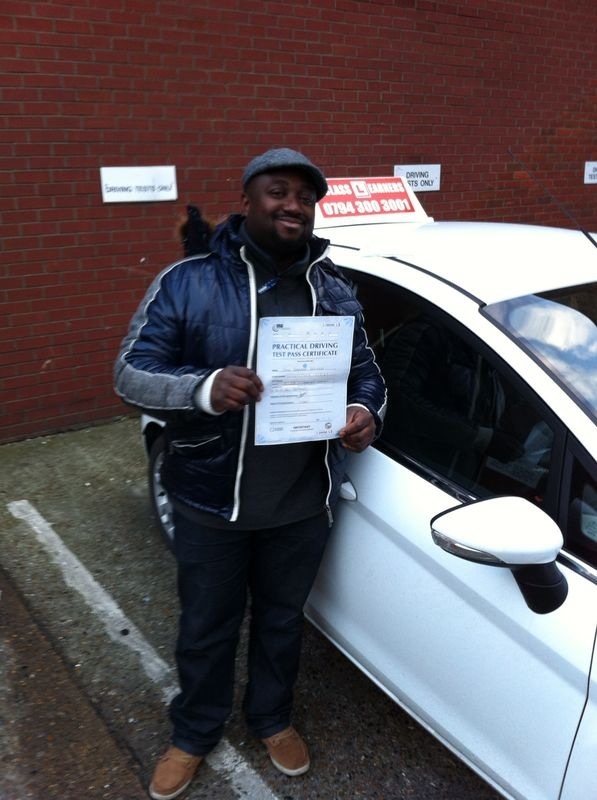 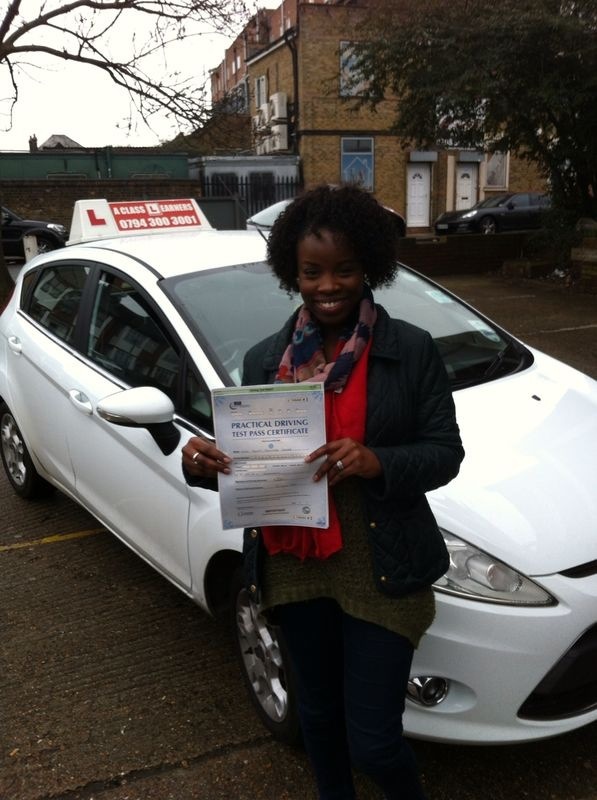 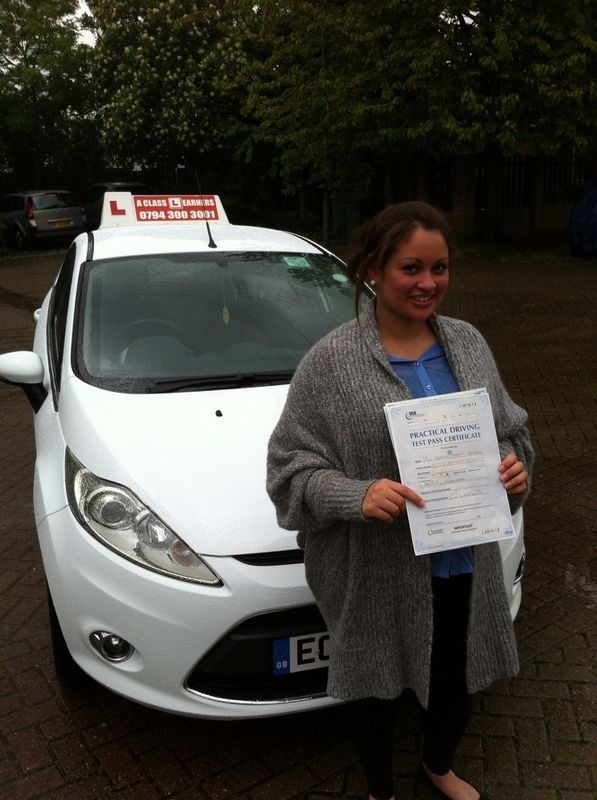 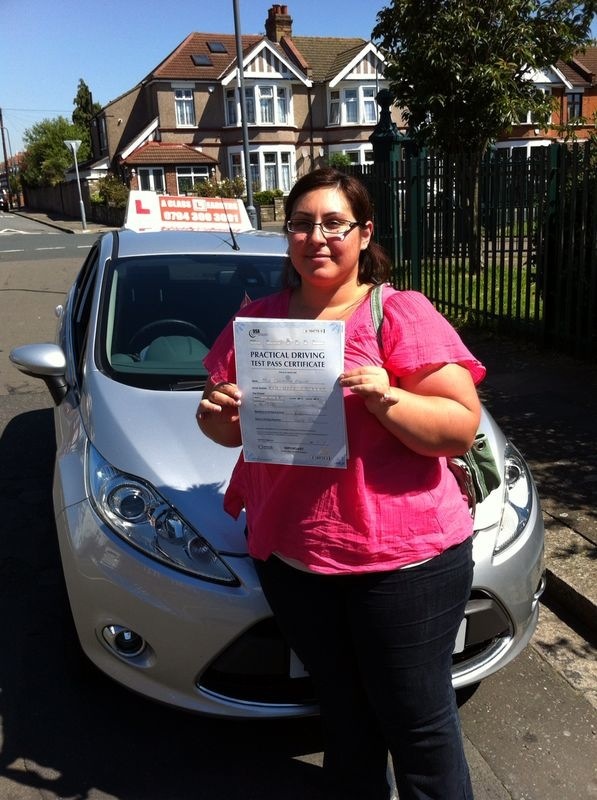 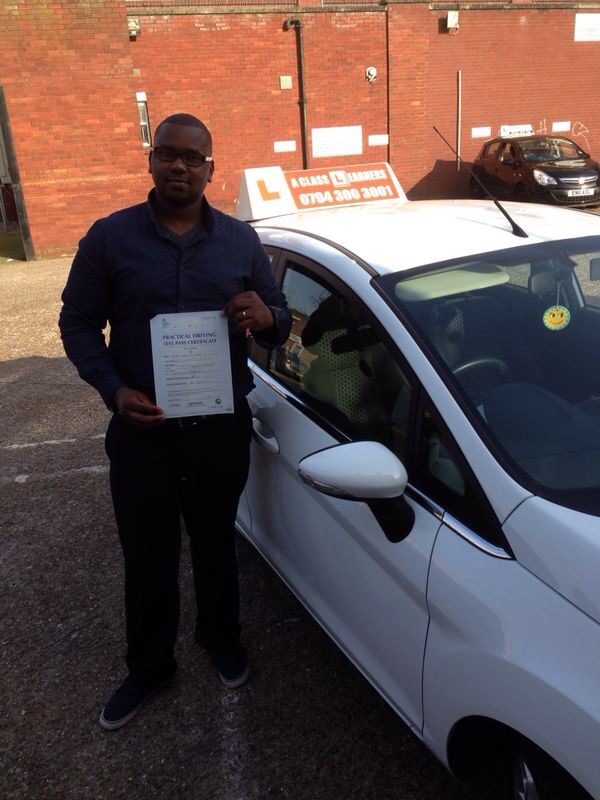 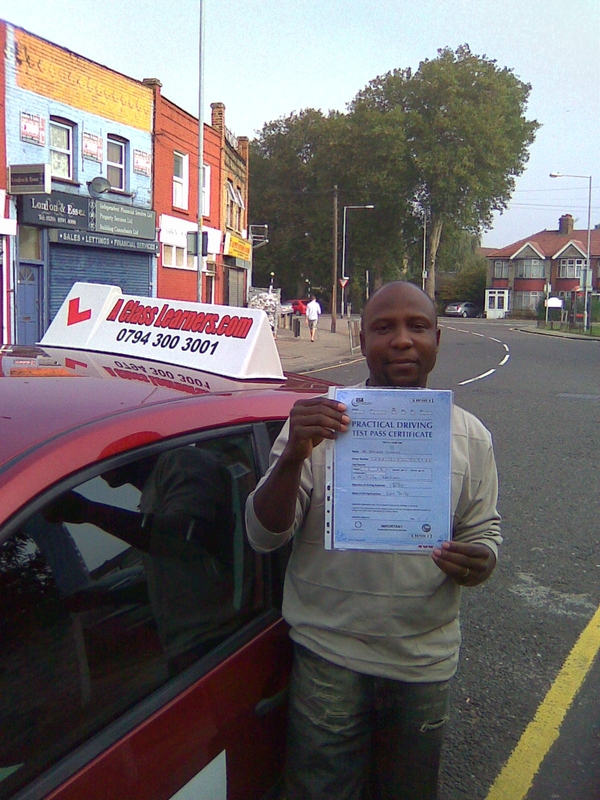 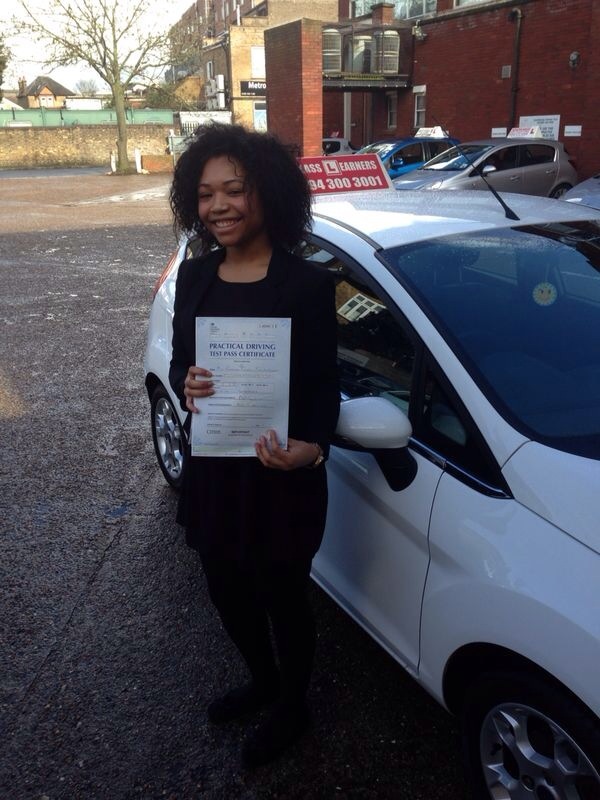 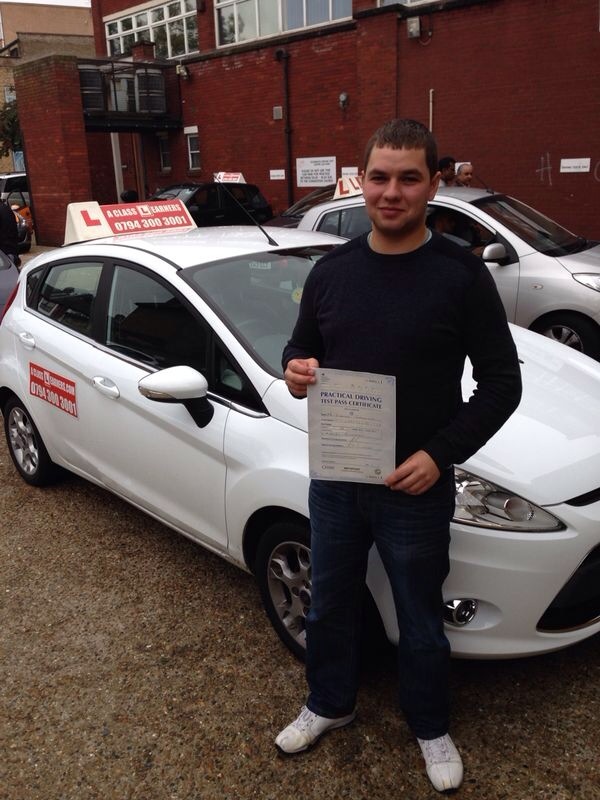 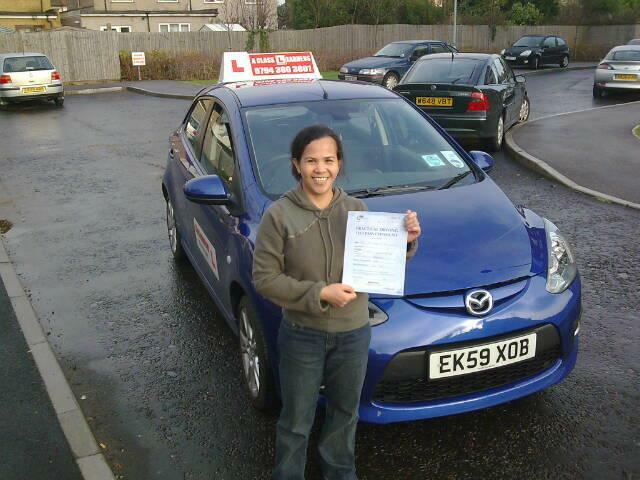 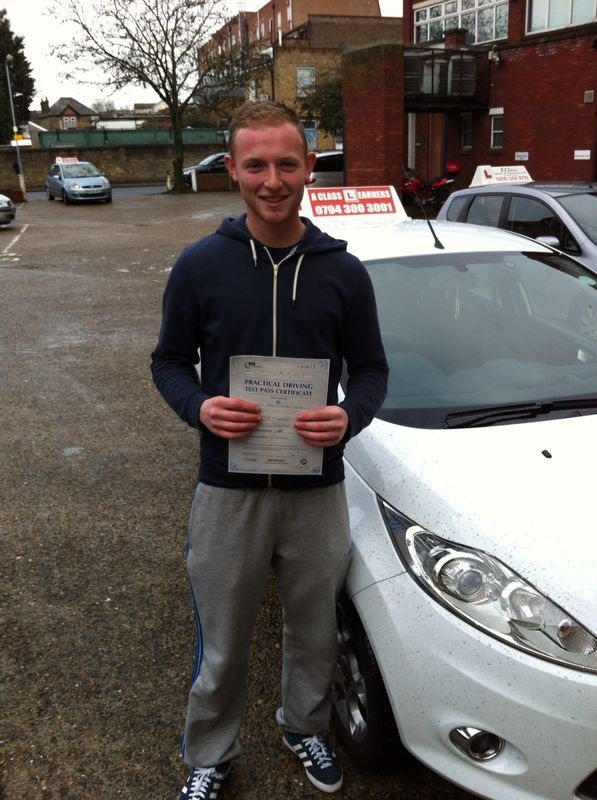 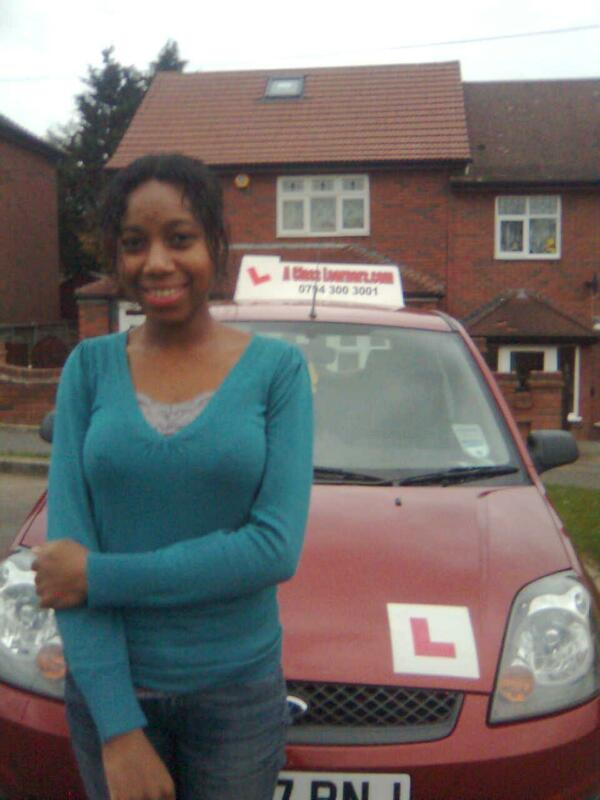 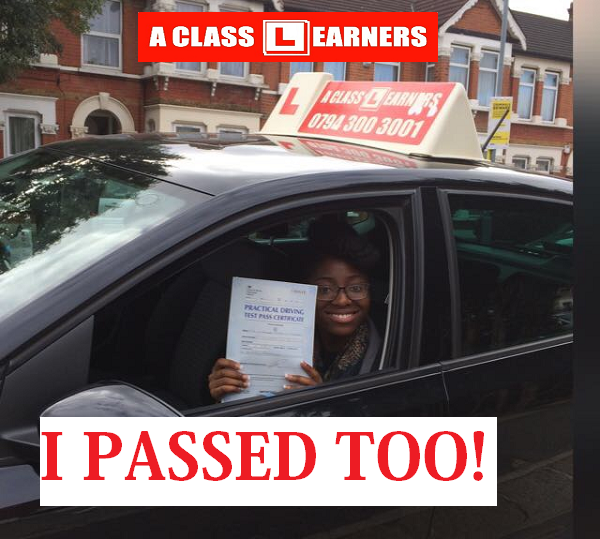 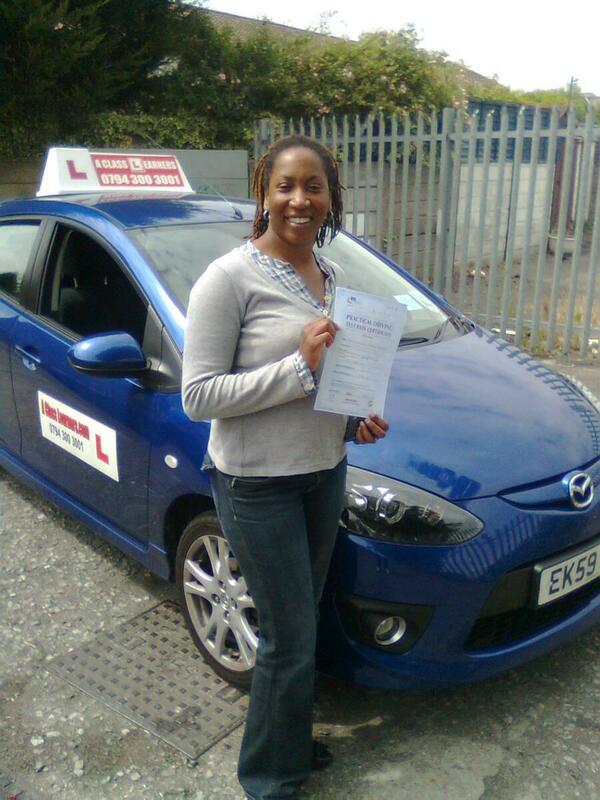 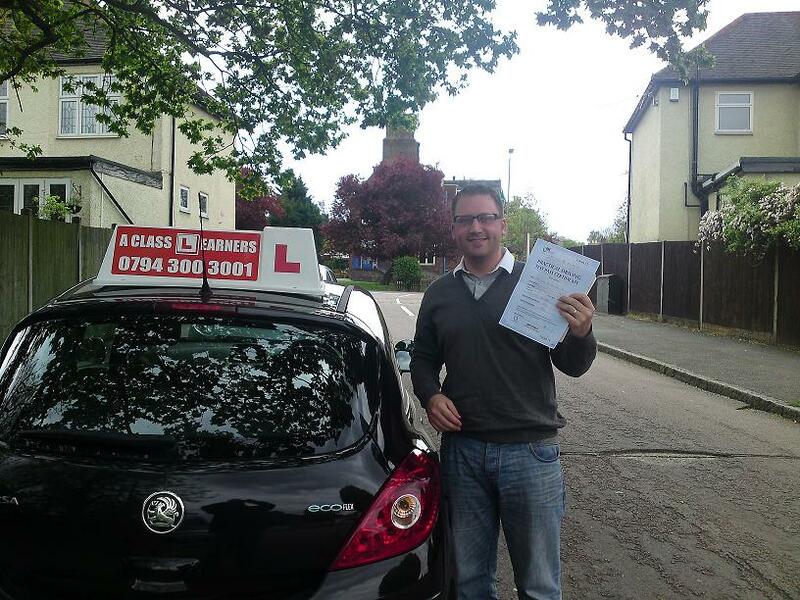 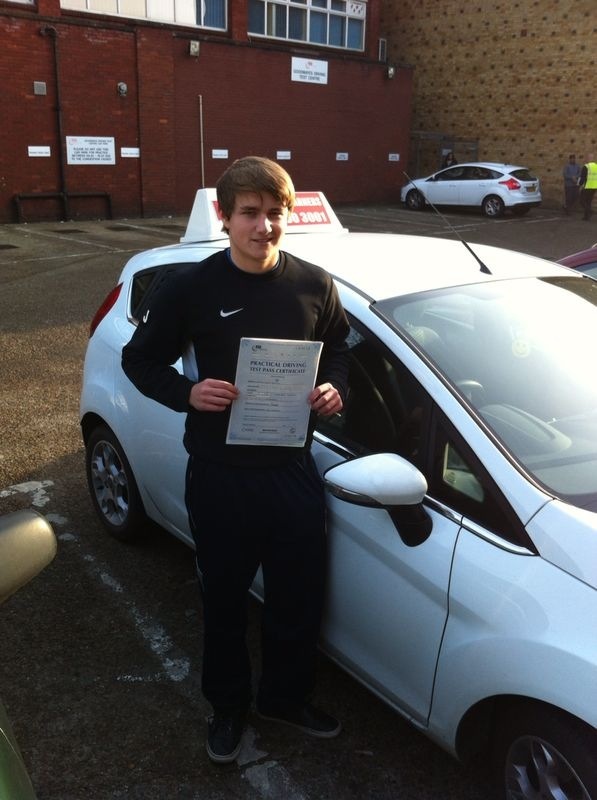 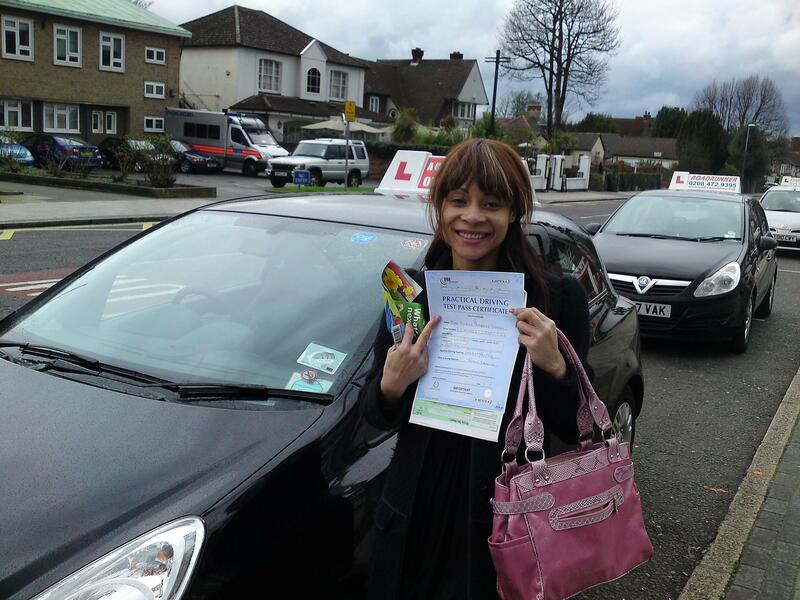 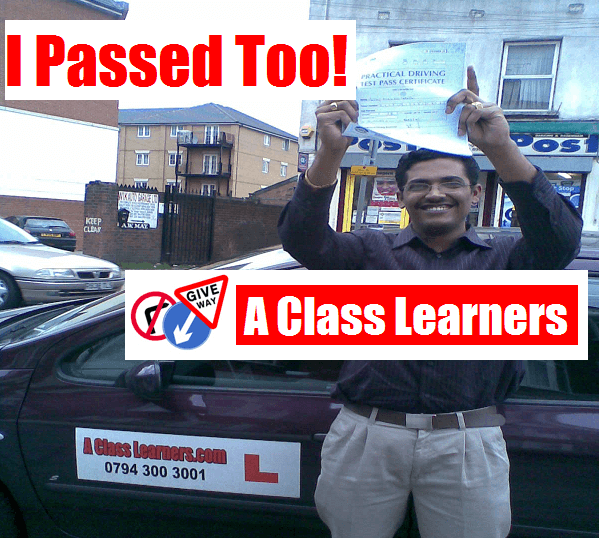 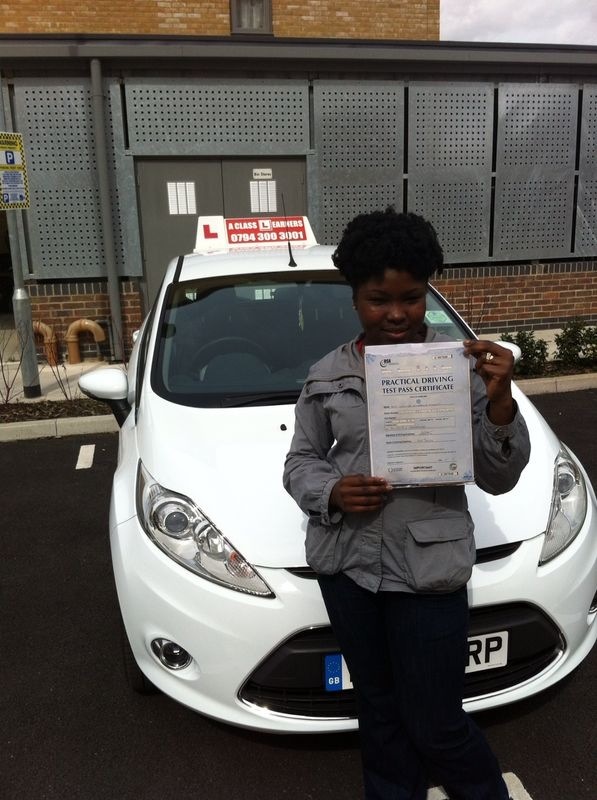 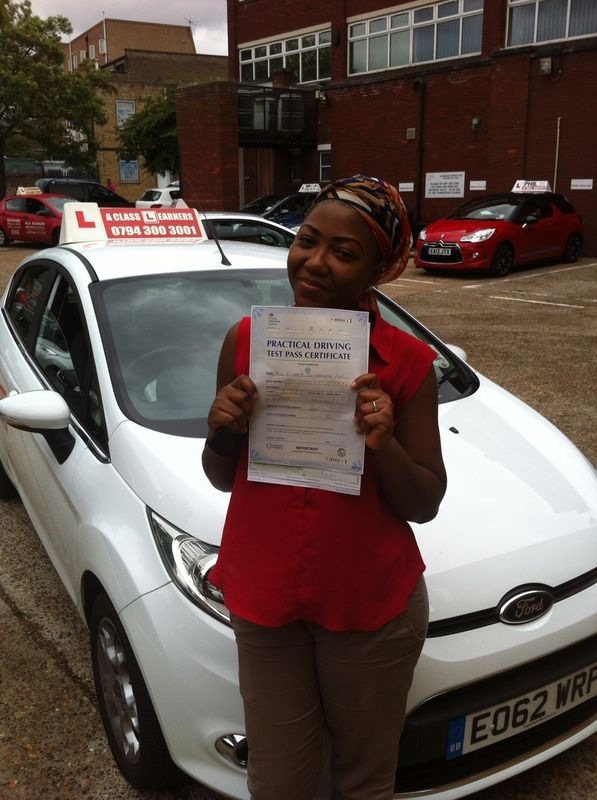 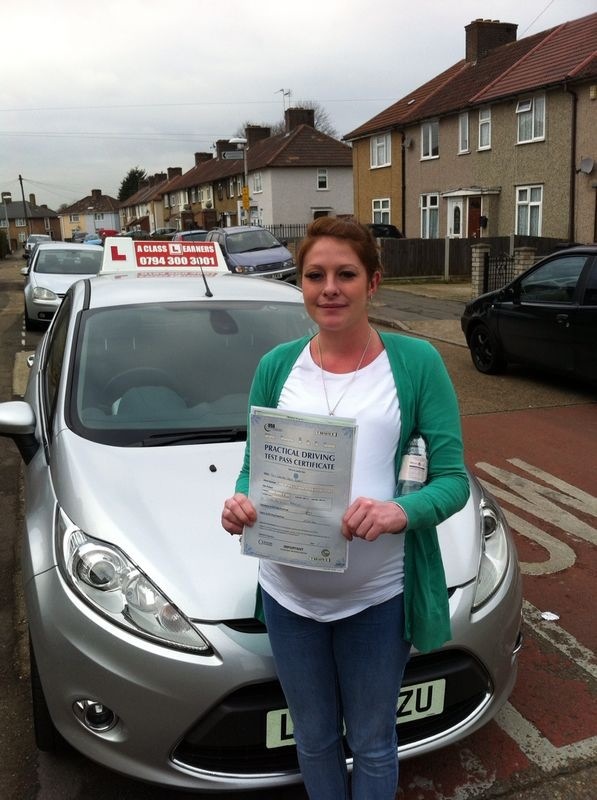 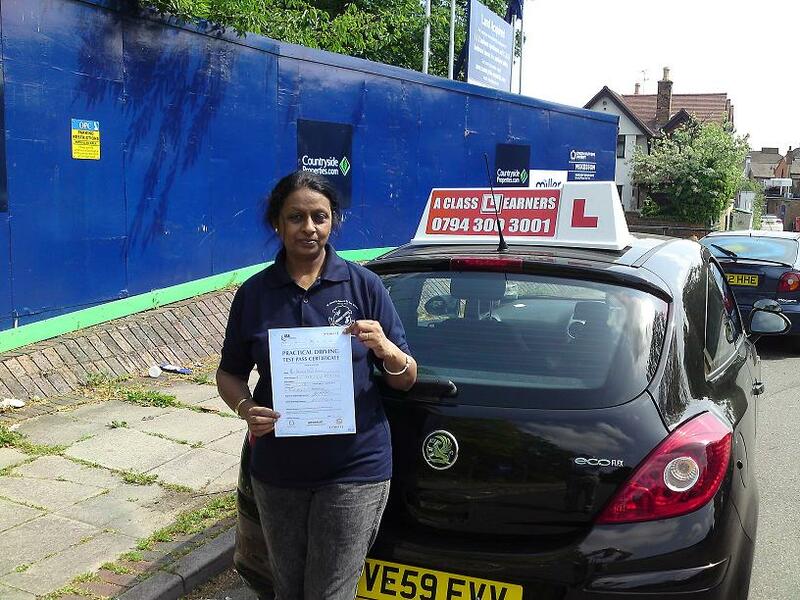 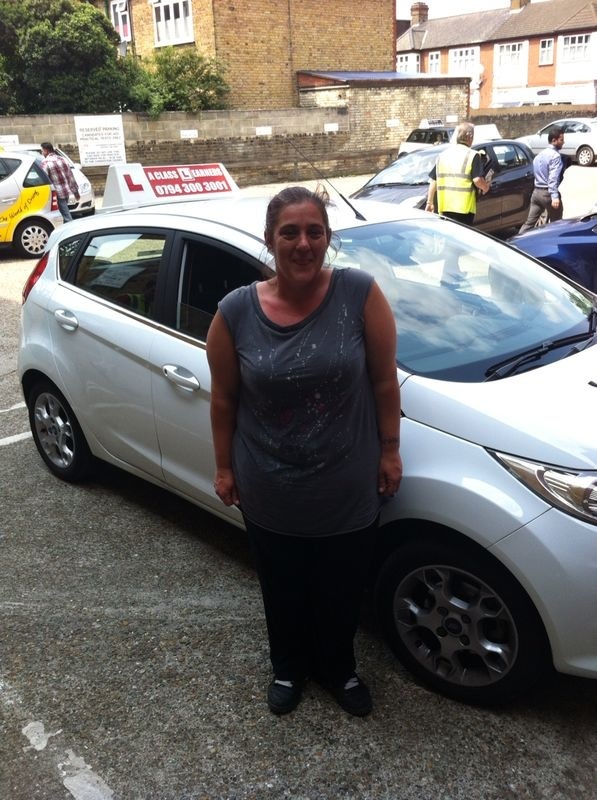 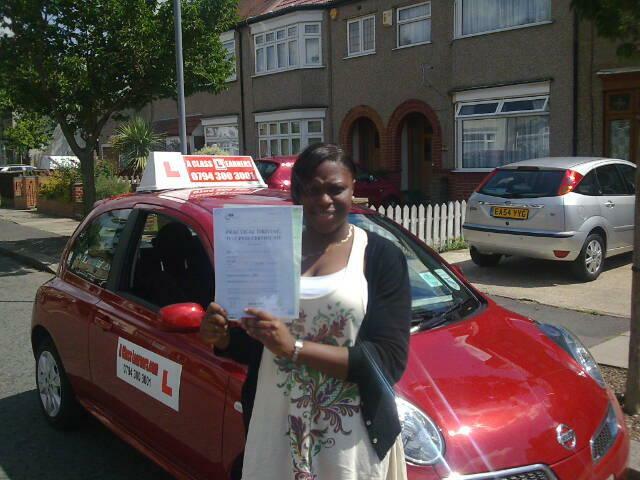 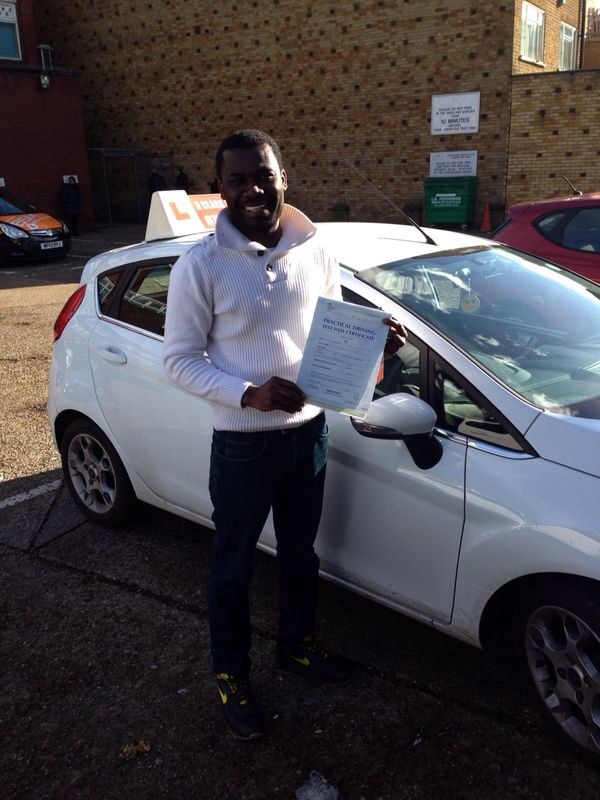 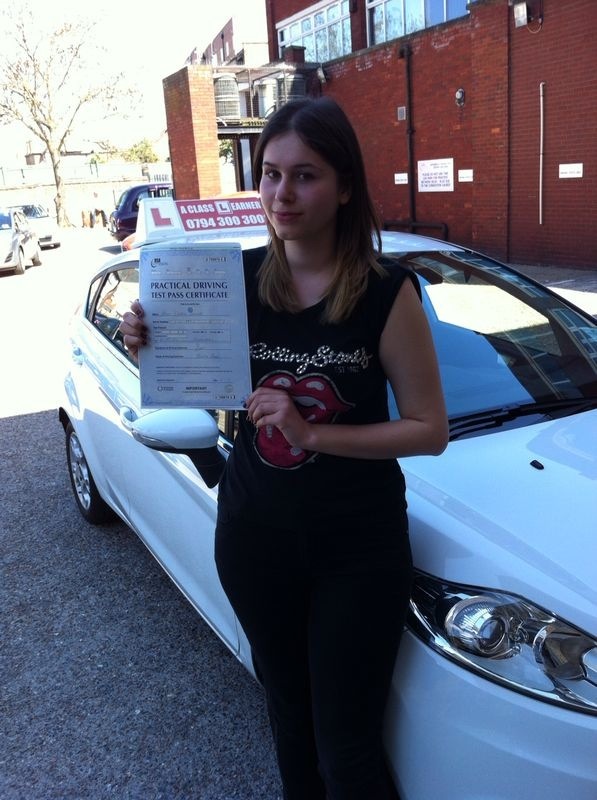 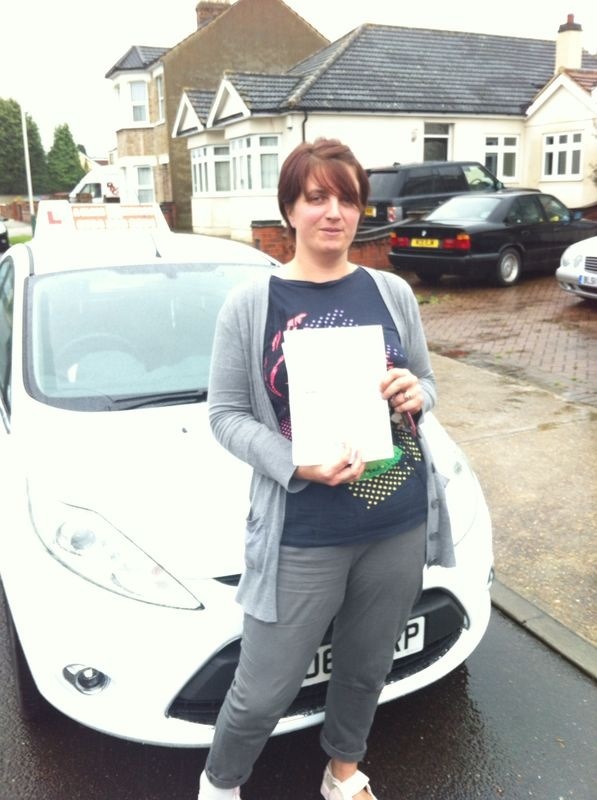 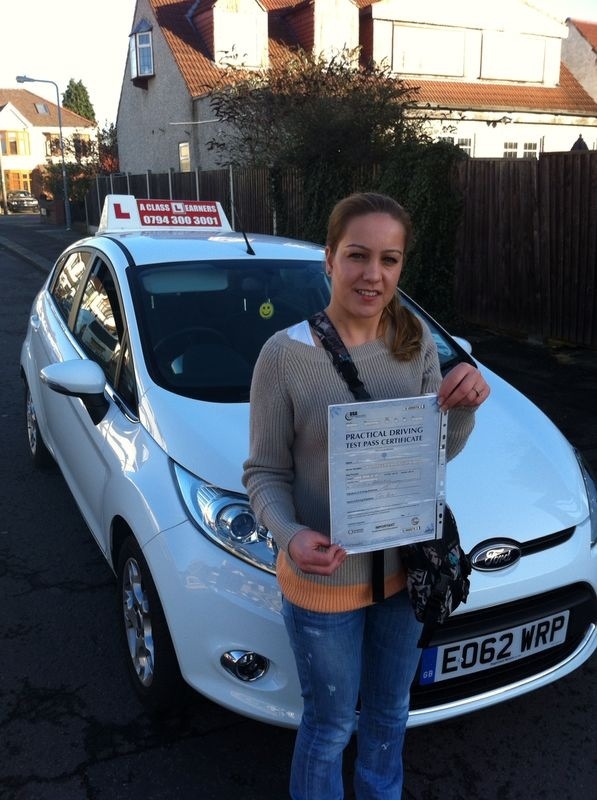 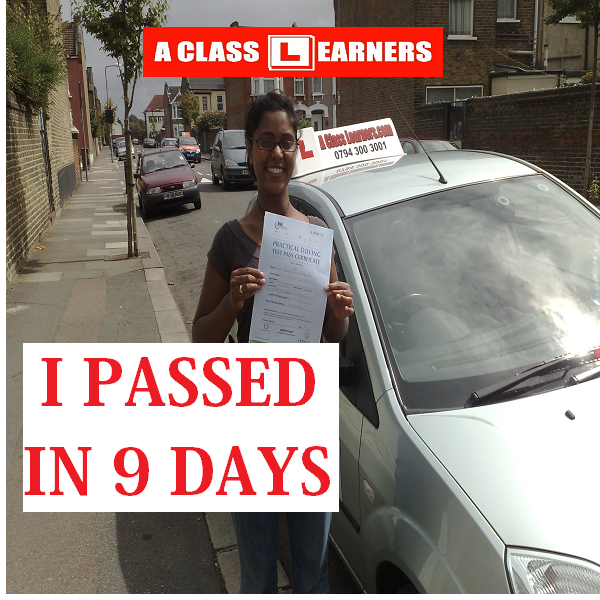 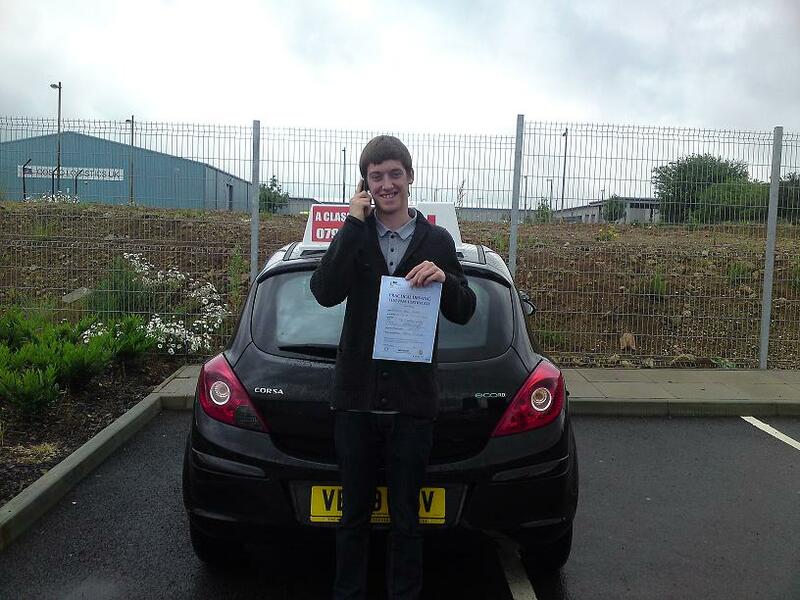 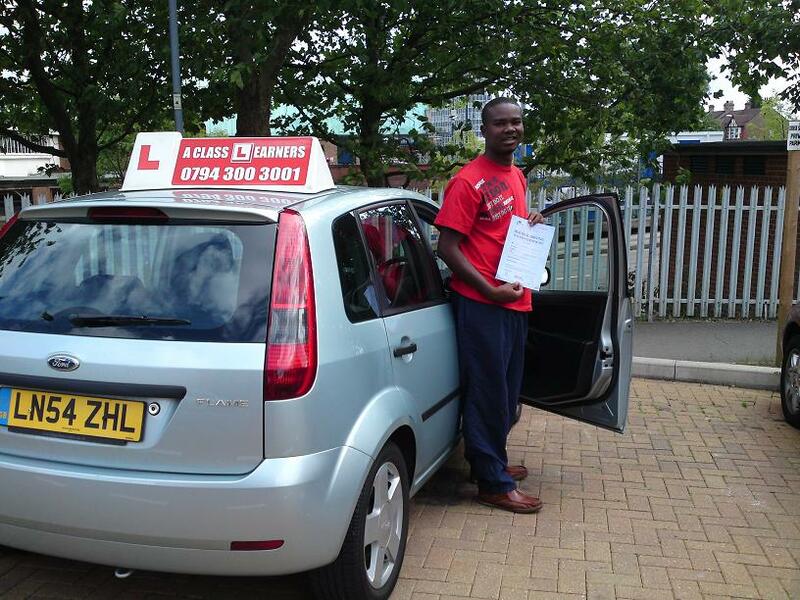 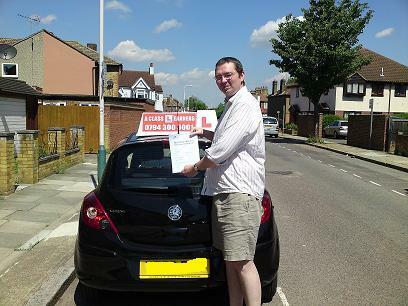 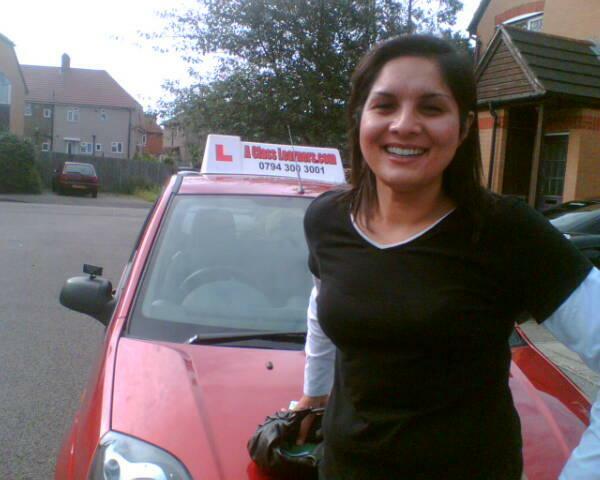 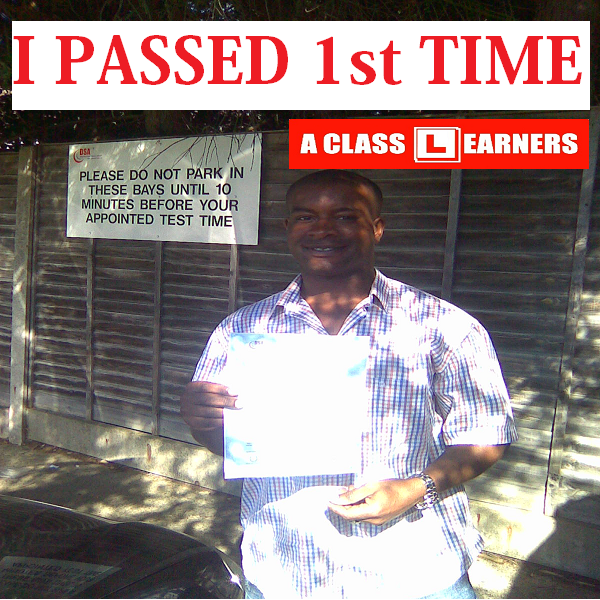 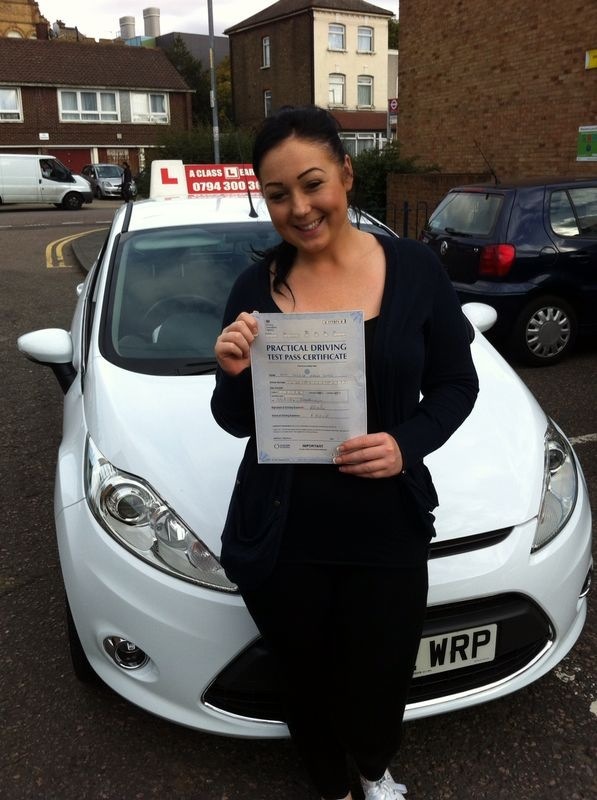 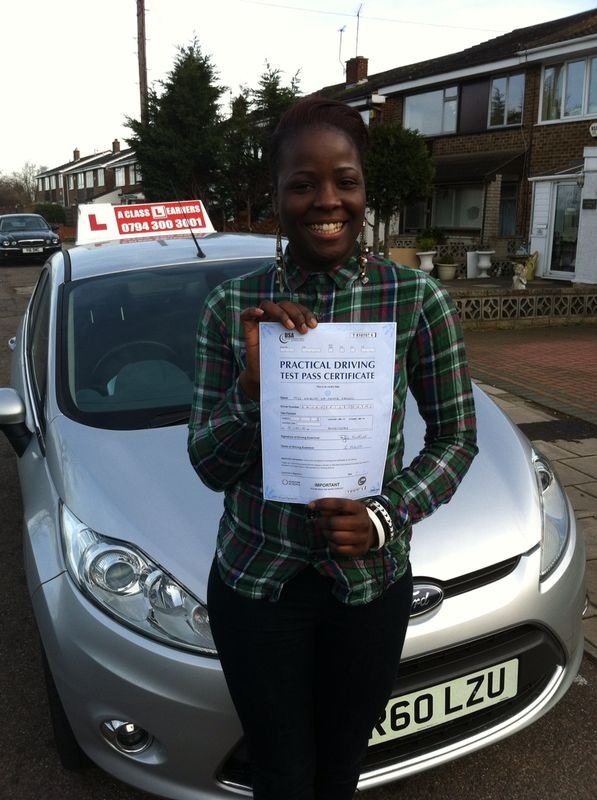 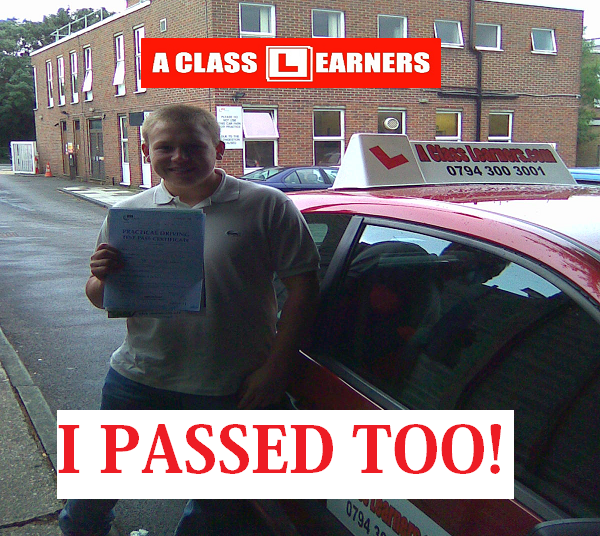 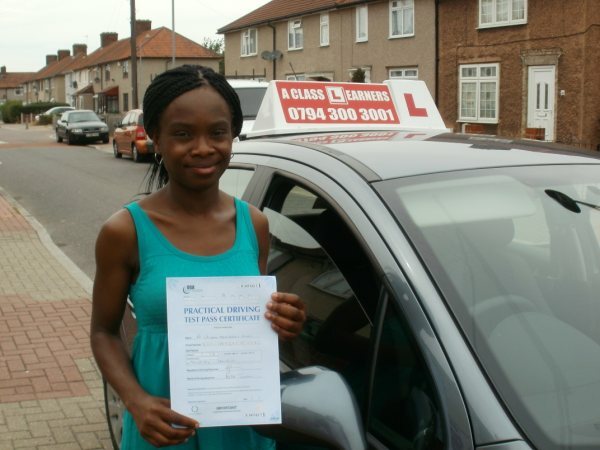 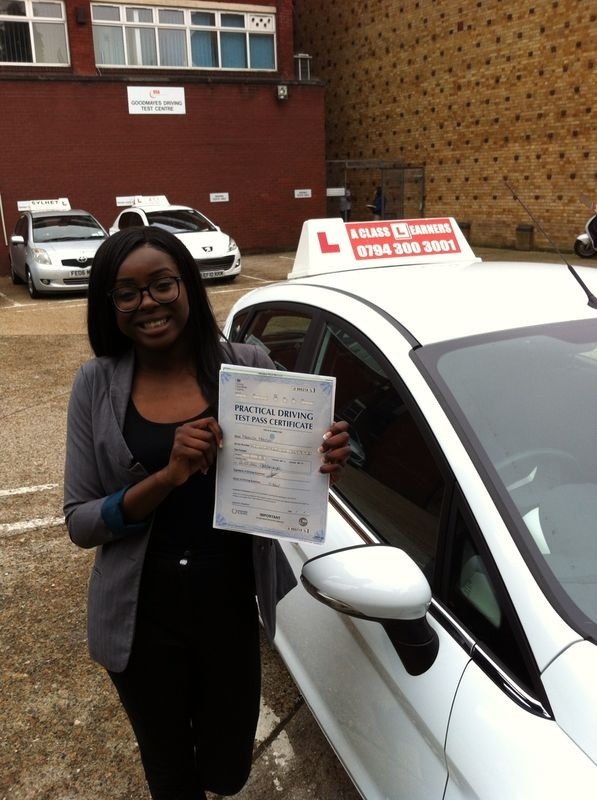 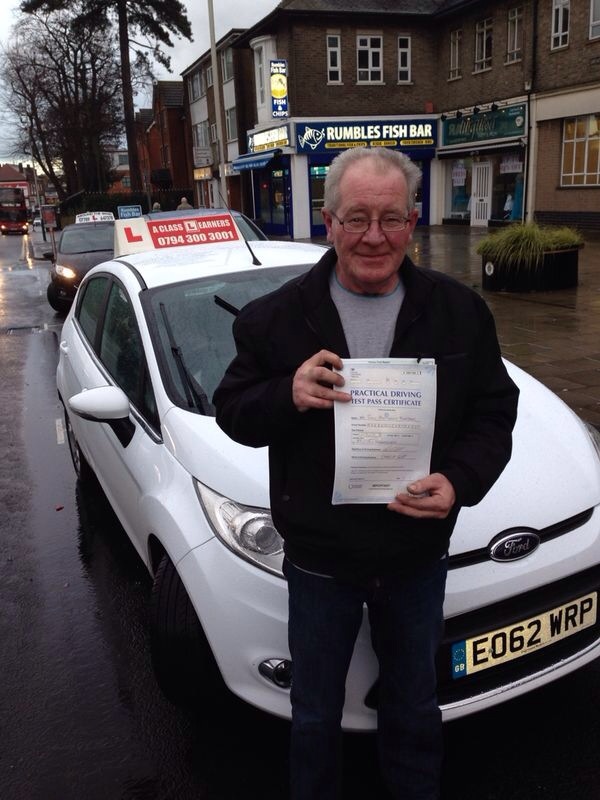 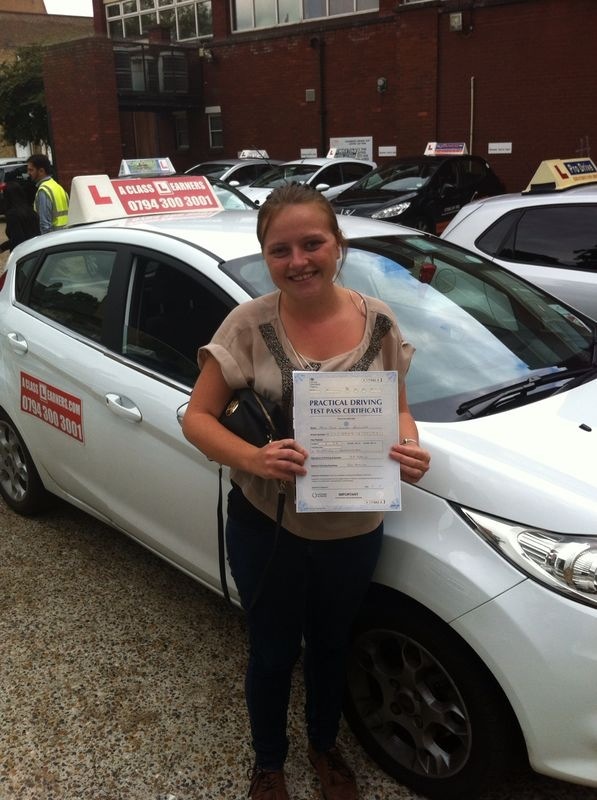 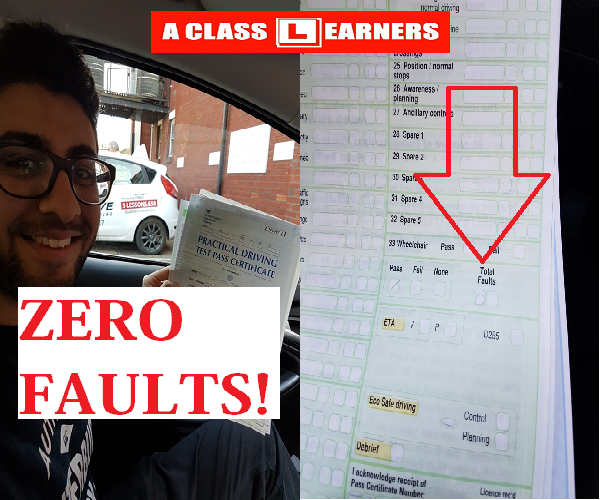 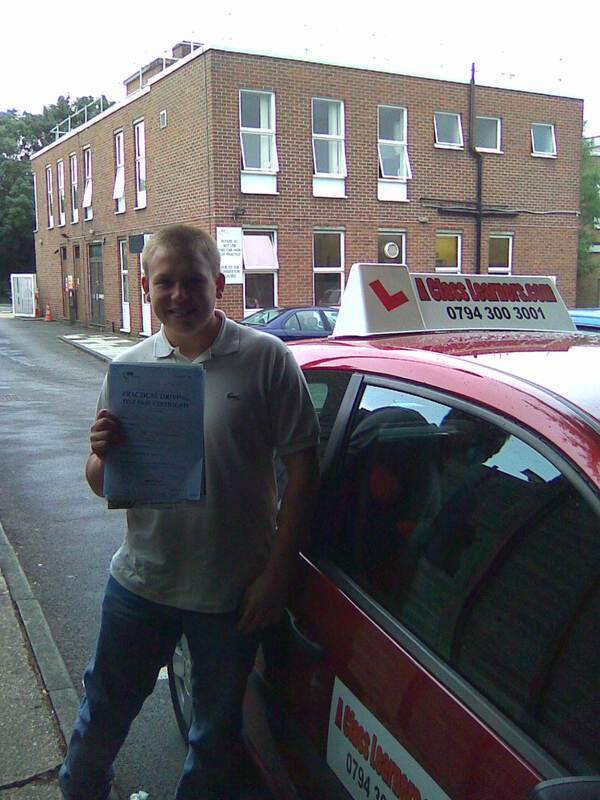 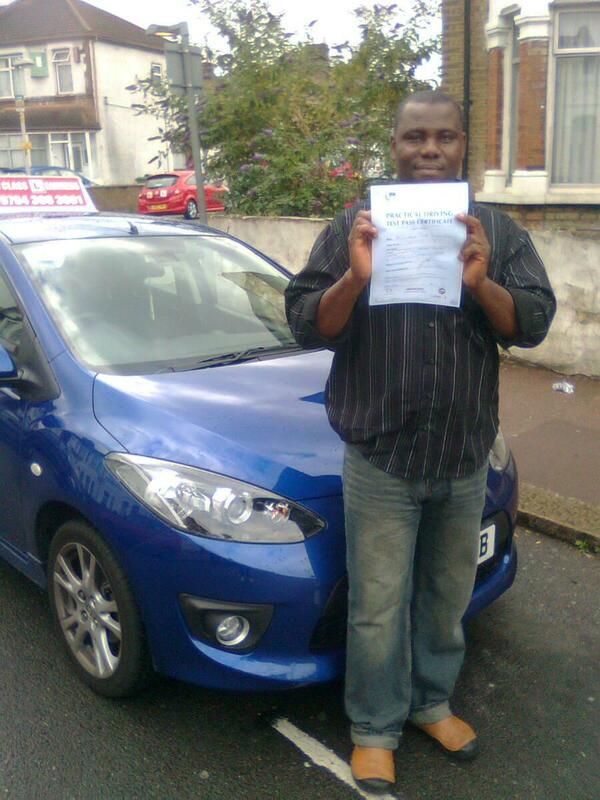 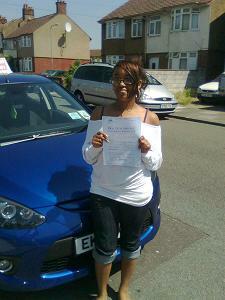 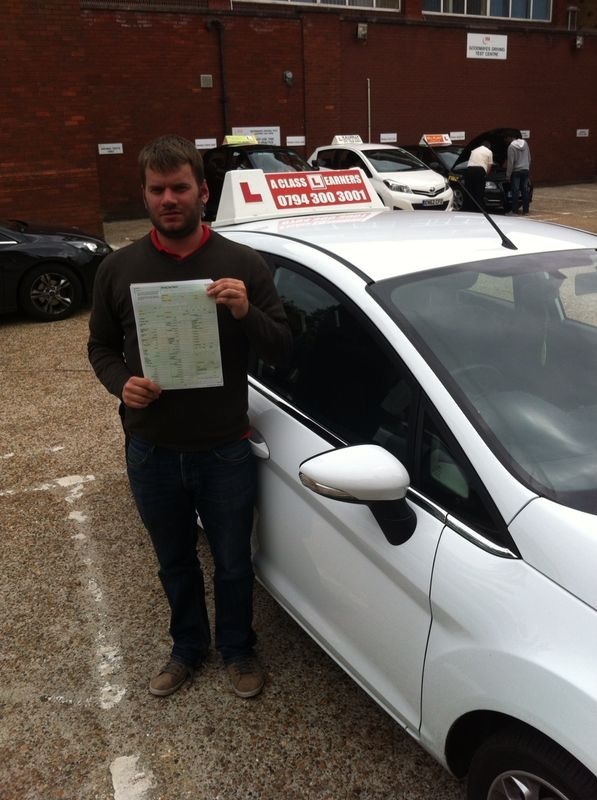 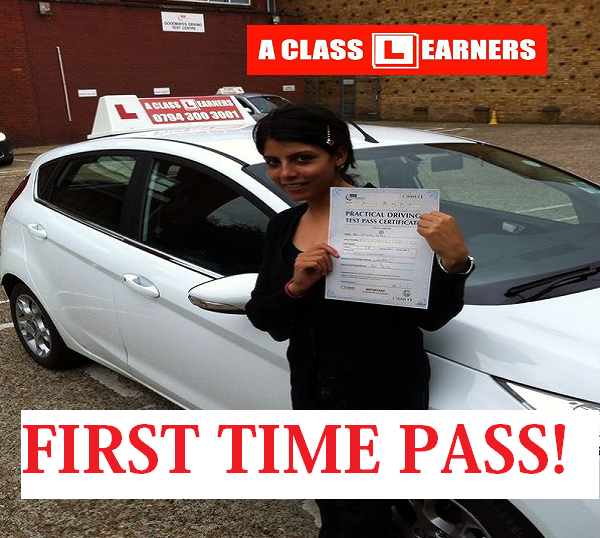 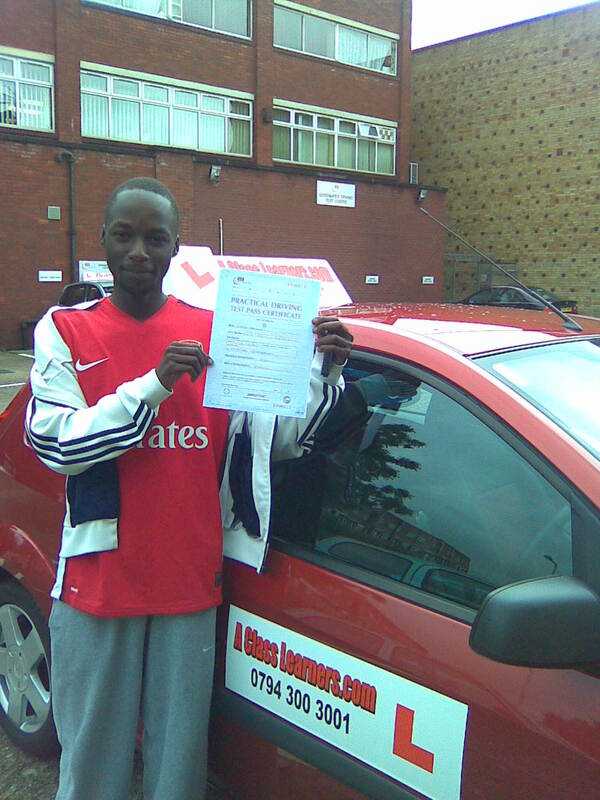 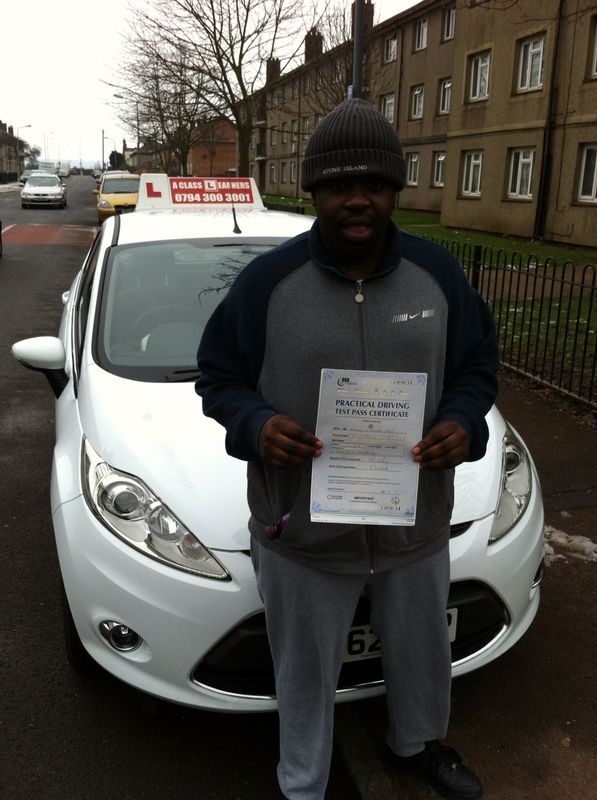 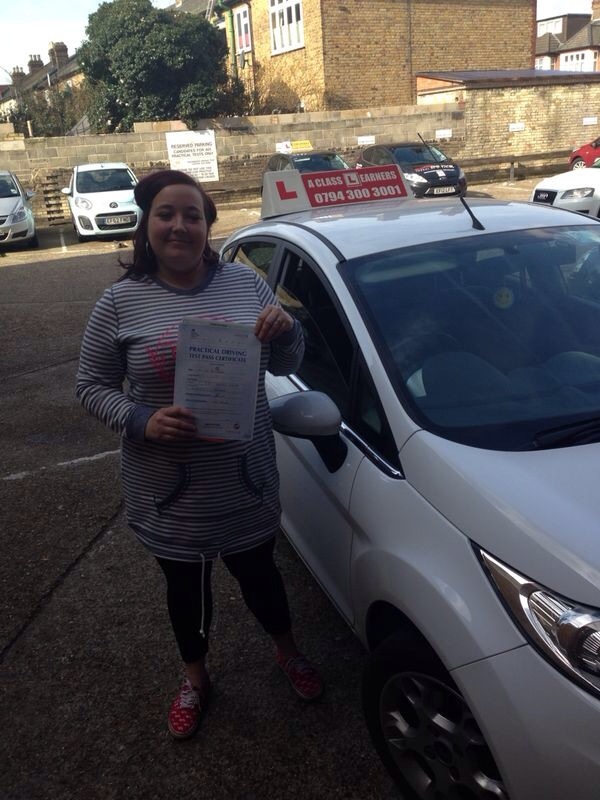 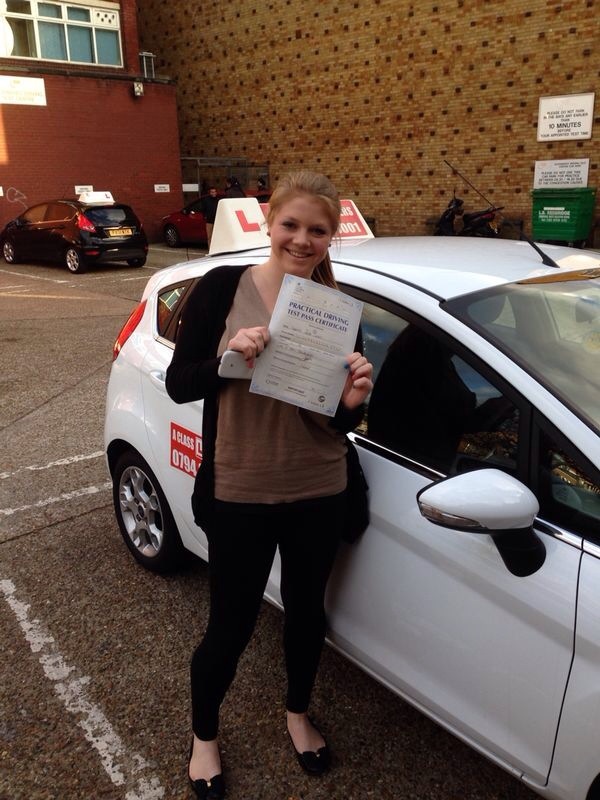 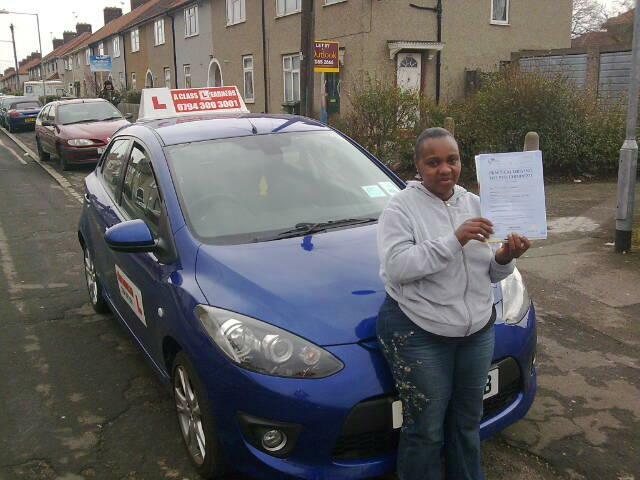 Have a look at A Class Learners reviews of Learners' who took driving lessons with our Driving school and Passed. 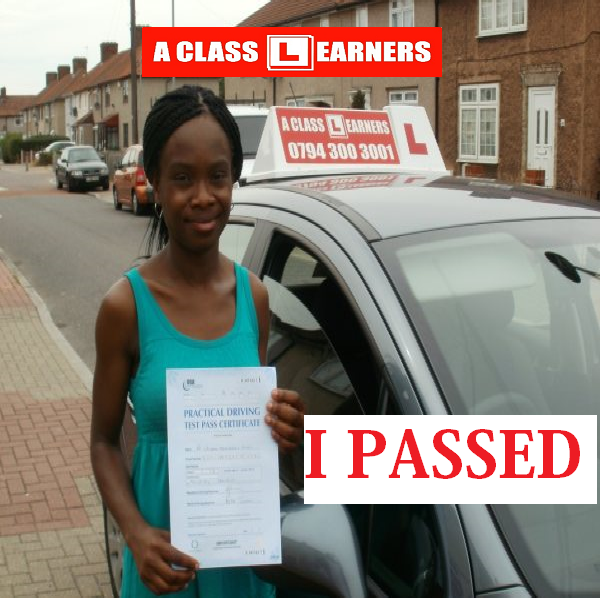 You can read reviews and see what they say and check out their ratings with their picture holding up their pass certififcates. 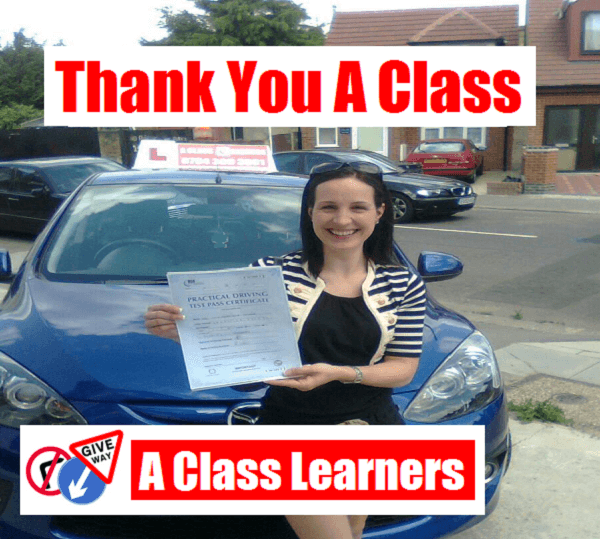 Below at the bottom of this page there are Video Reviews please take the time and watch the Videos and see how good our Driving Instructors are. 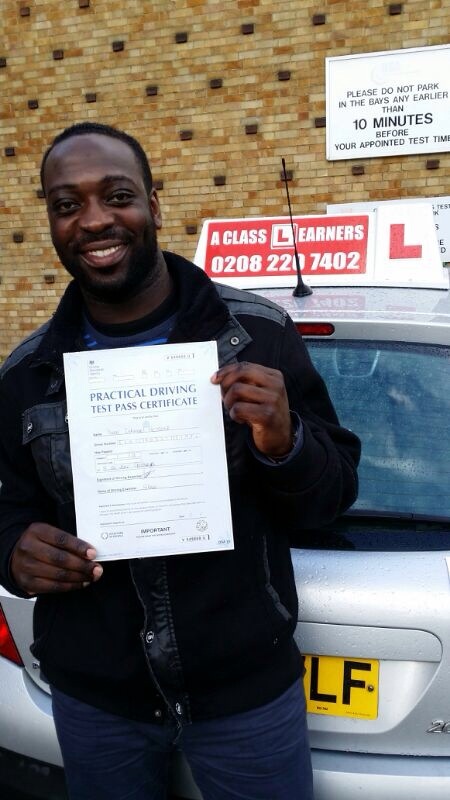 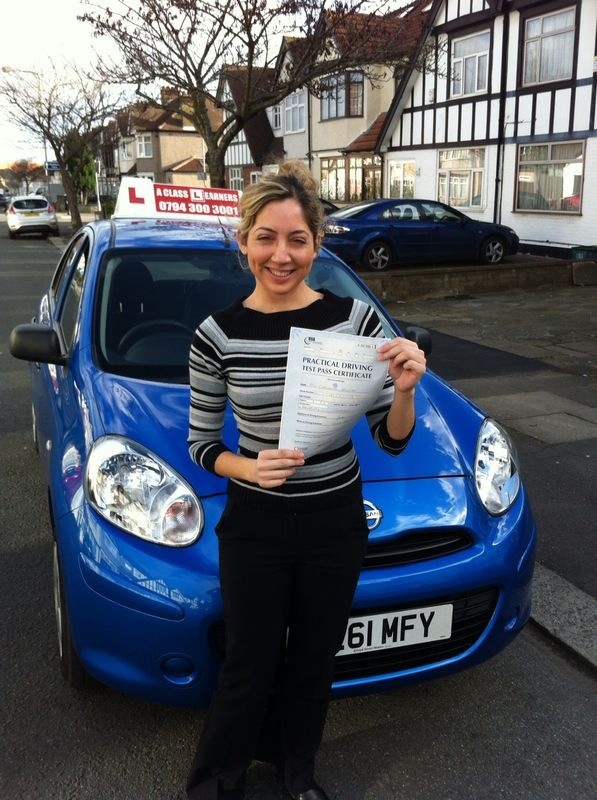 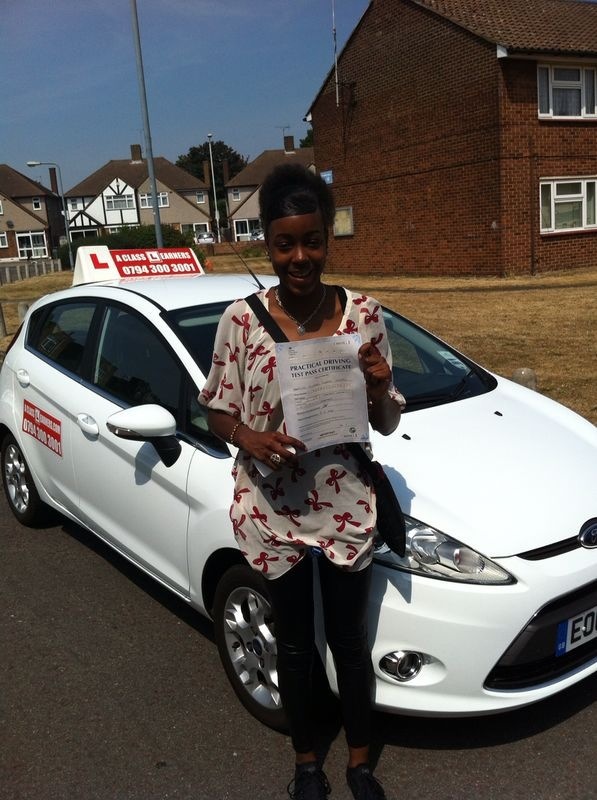 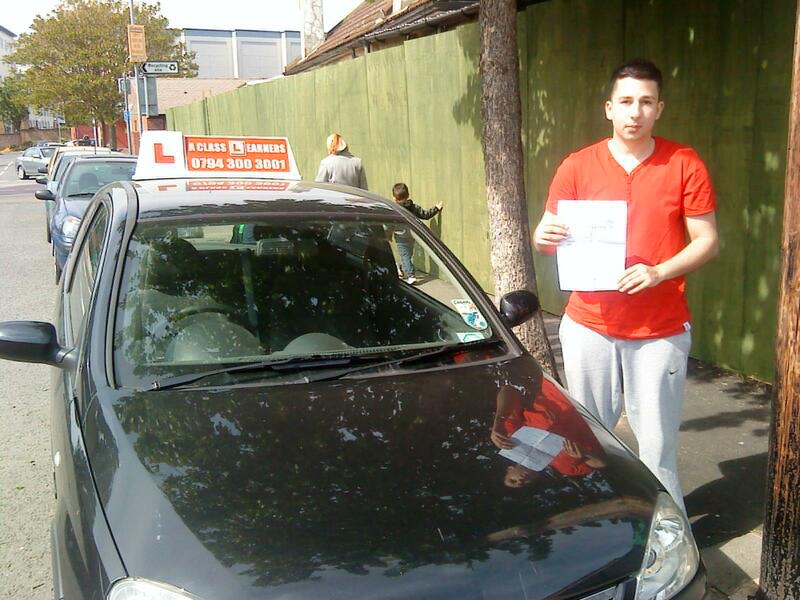 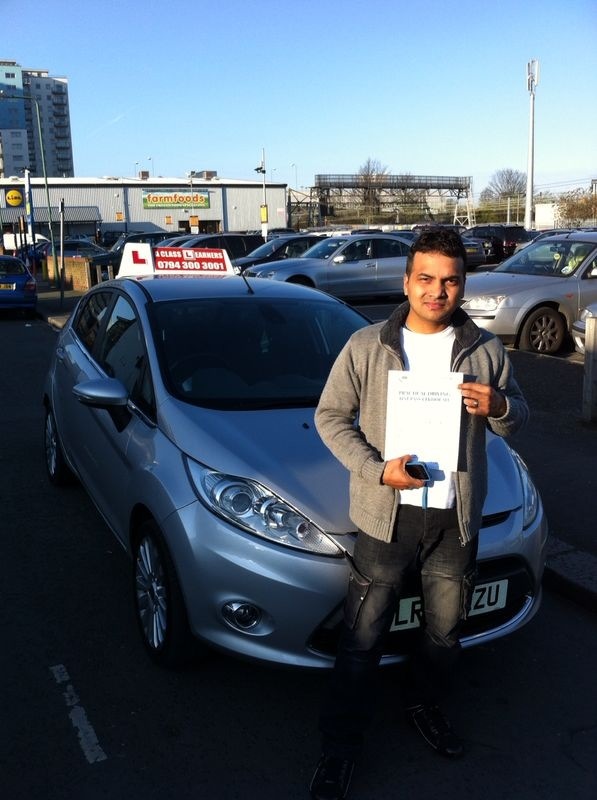 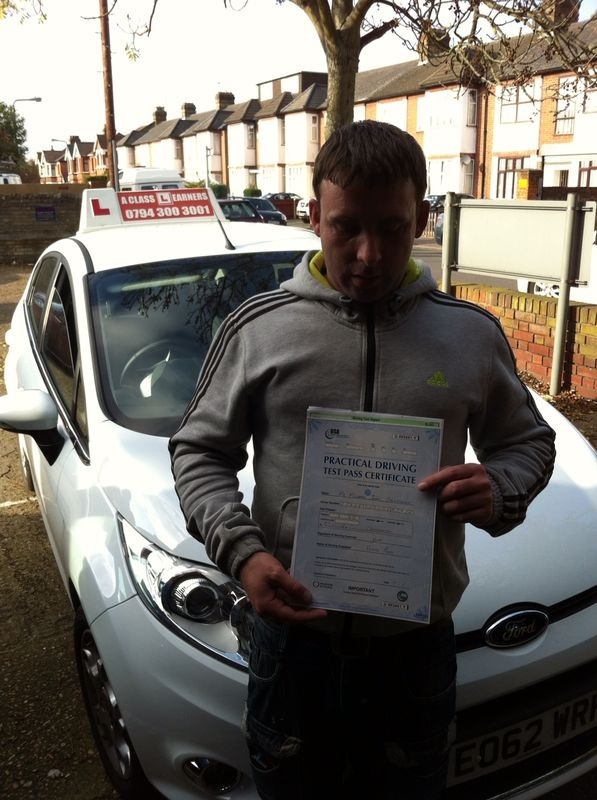 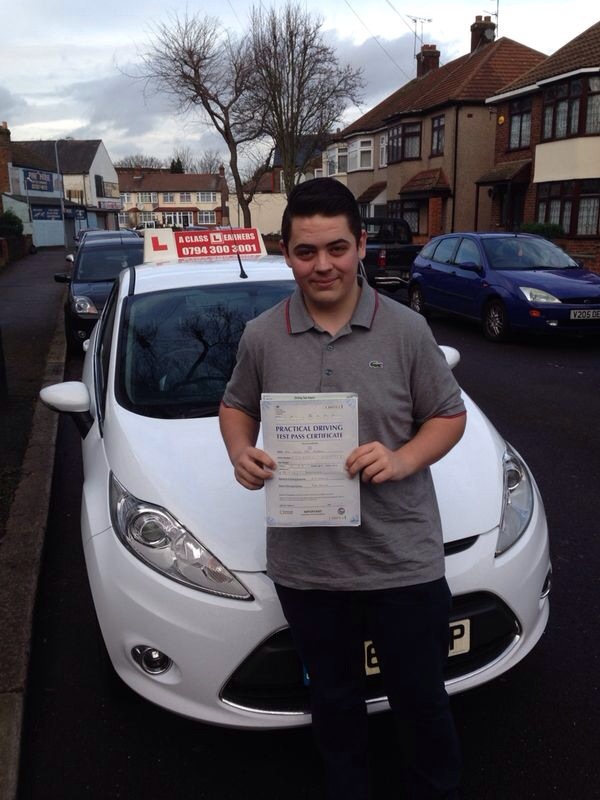 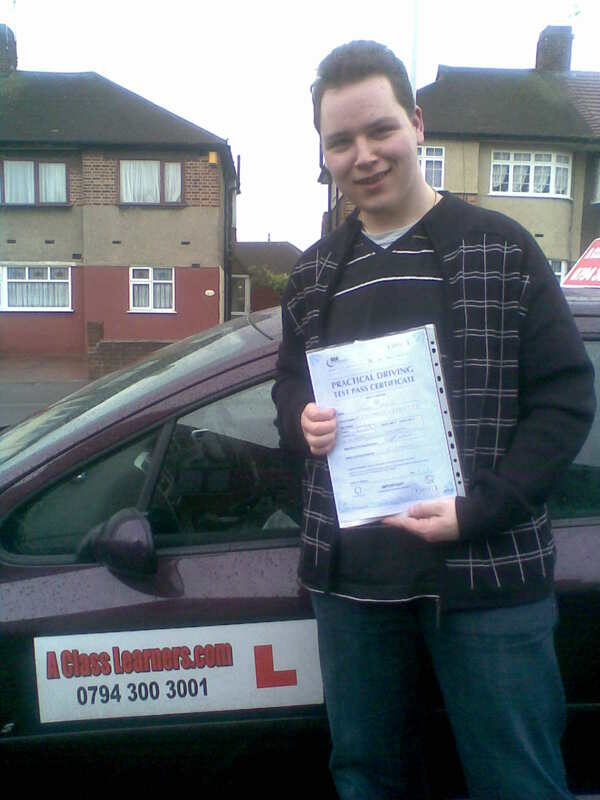 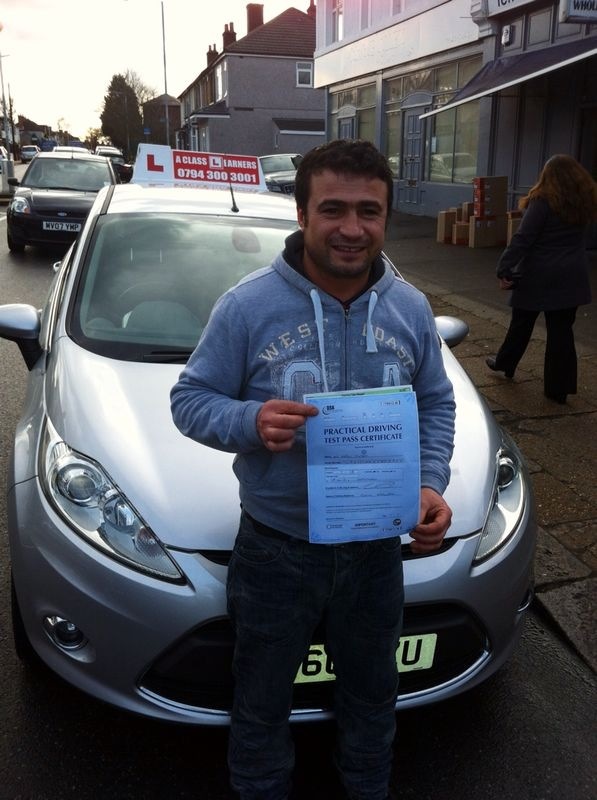 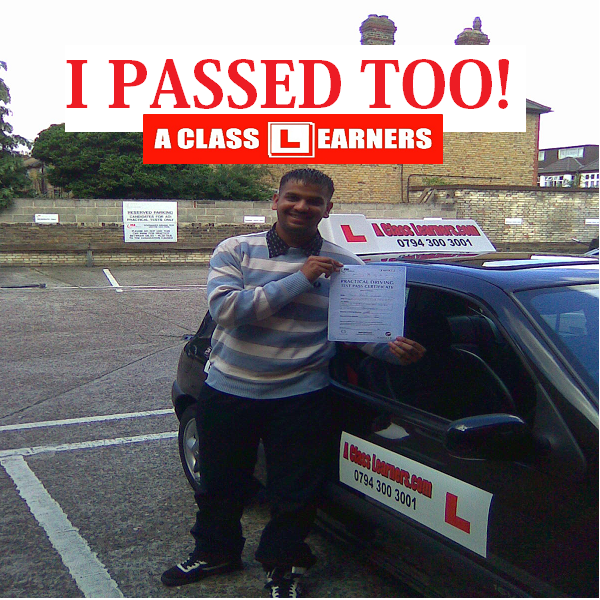 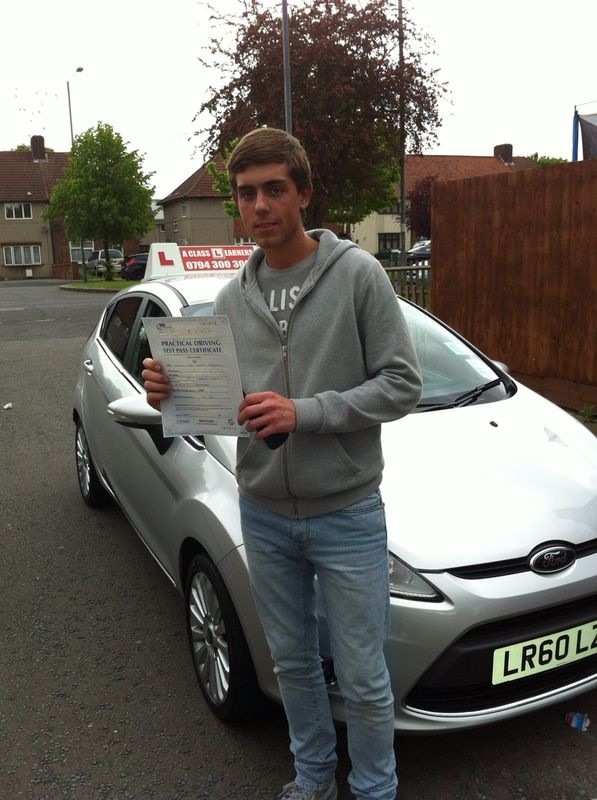 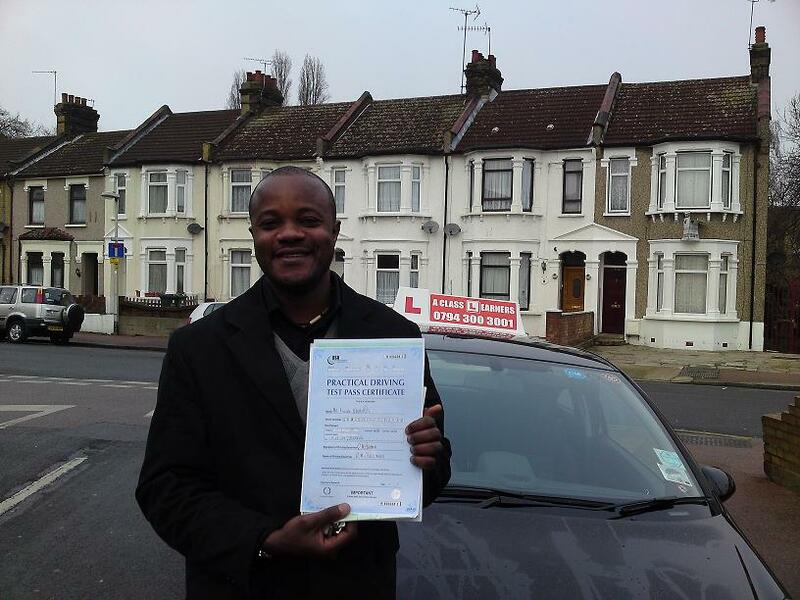 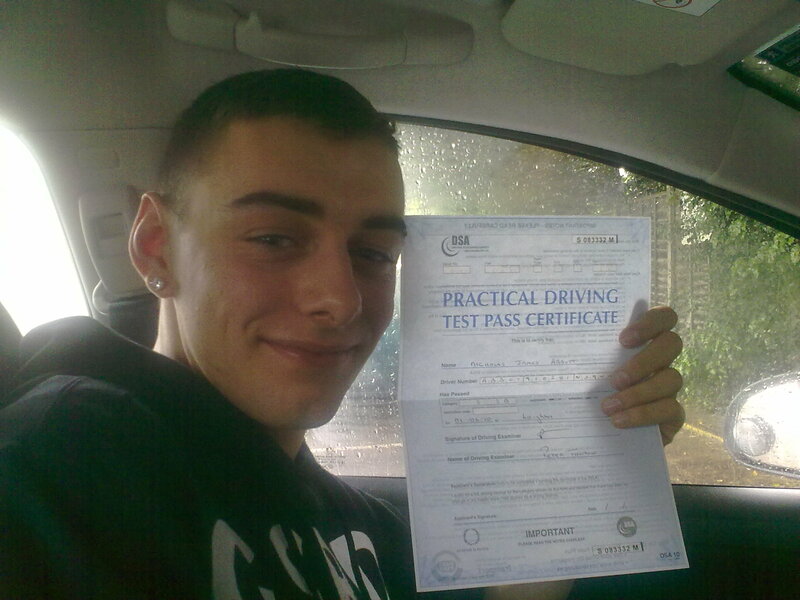 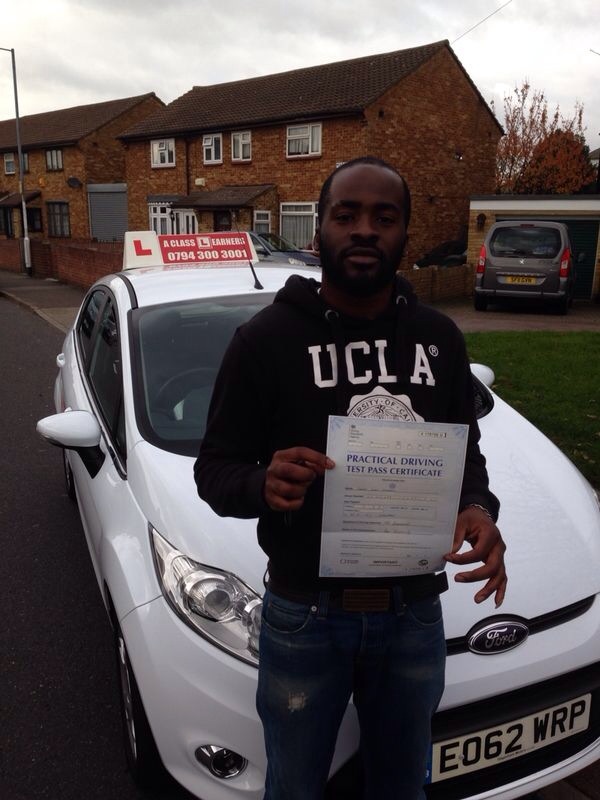 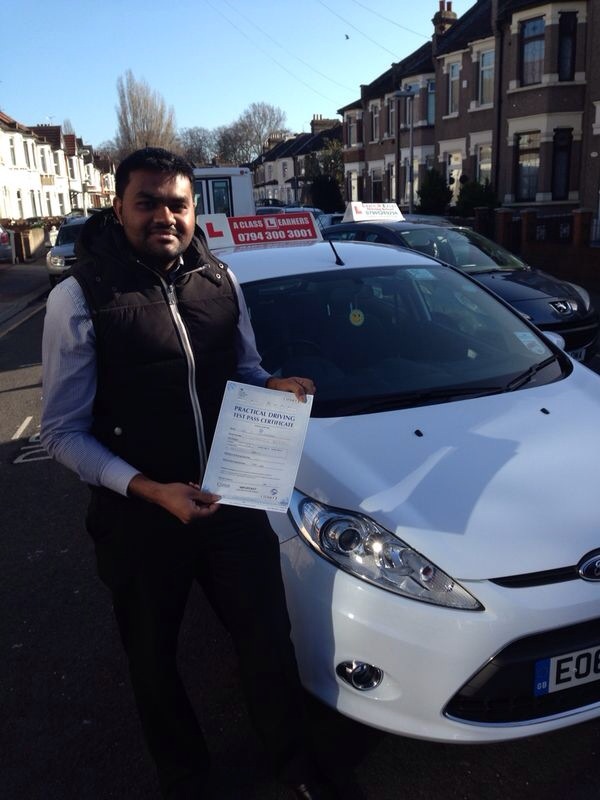 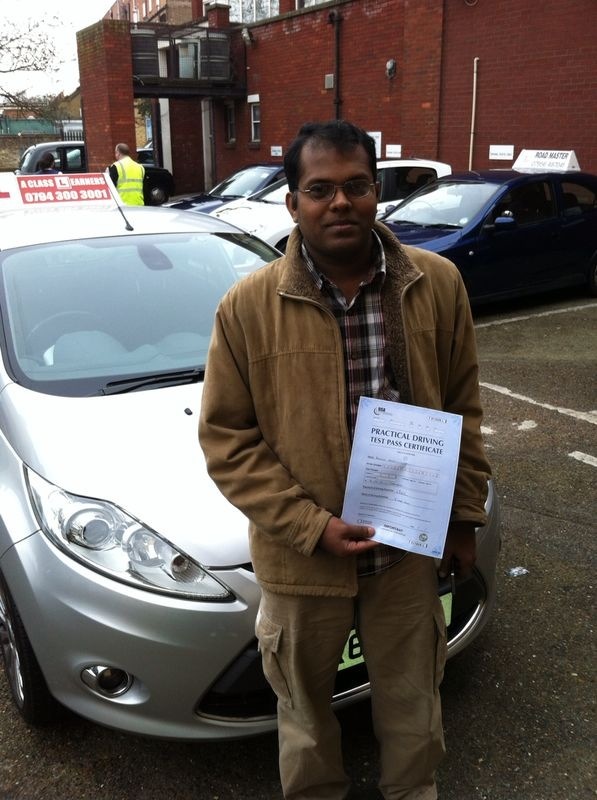 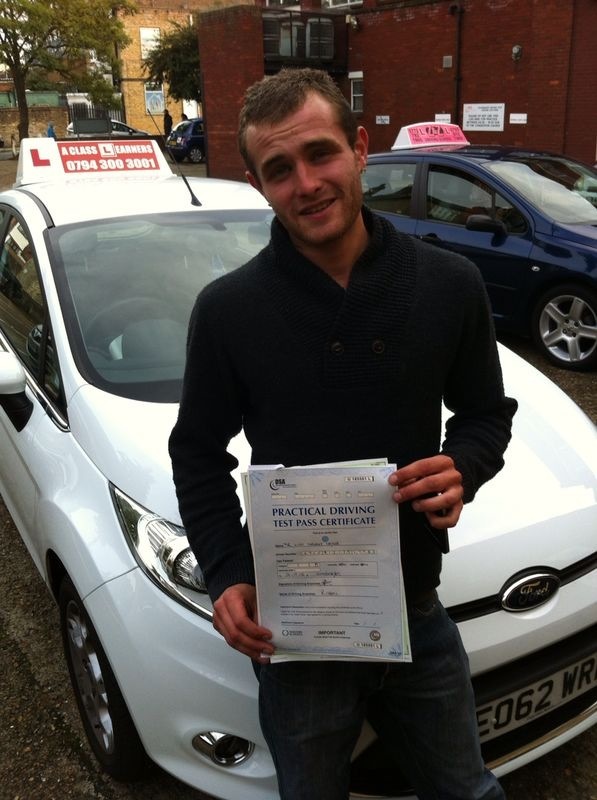 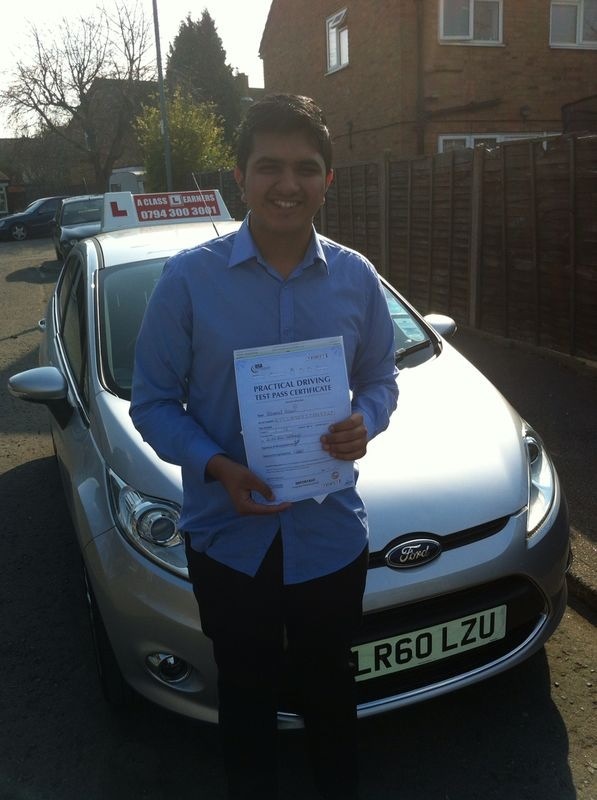 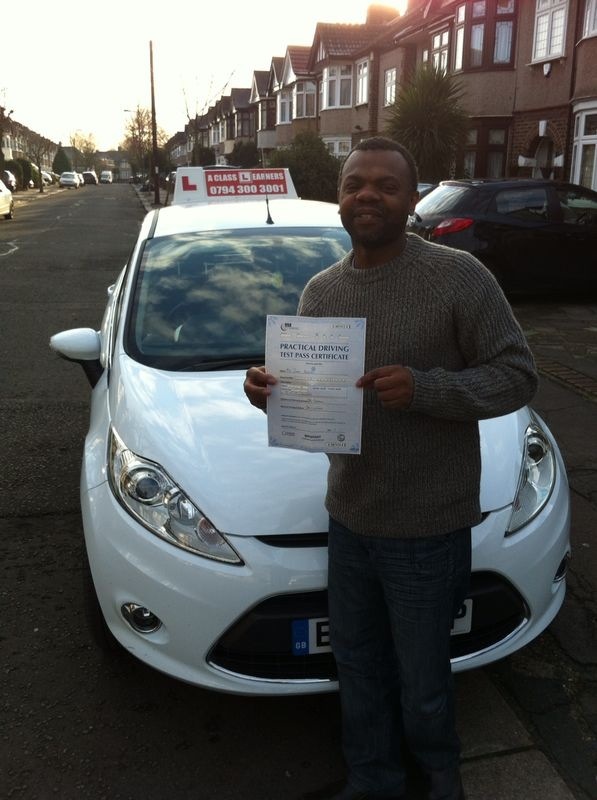 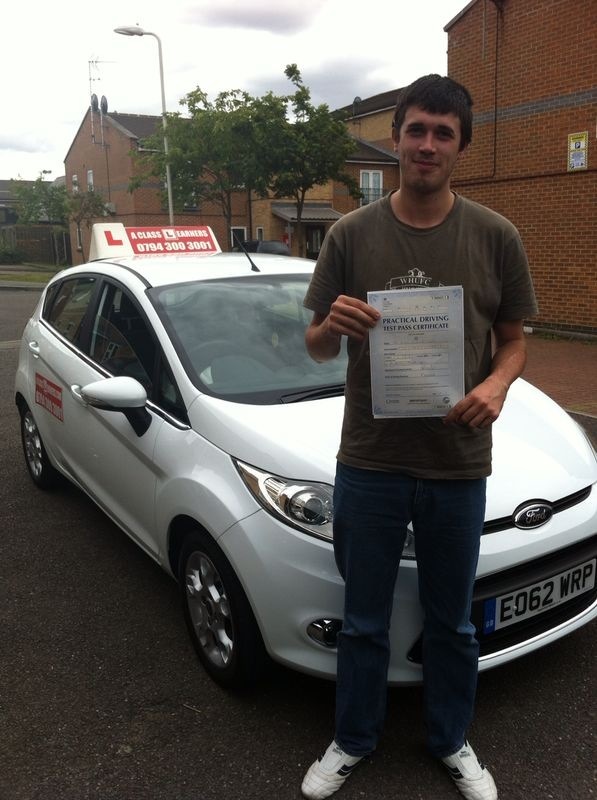 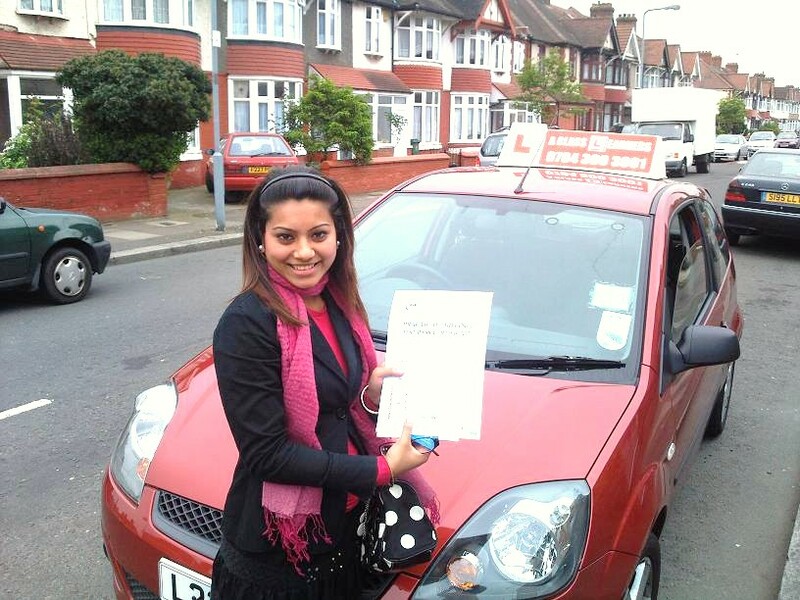 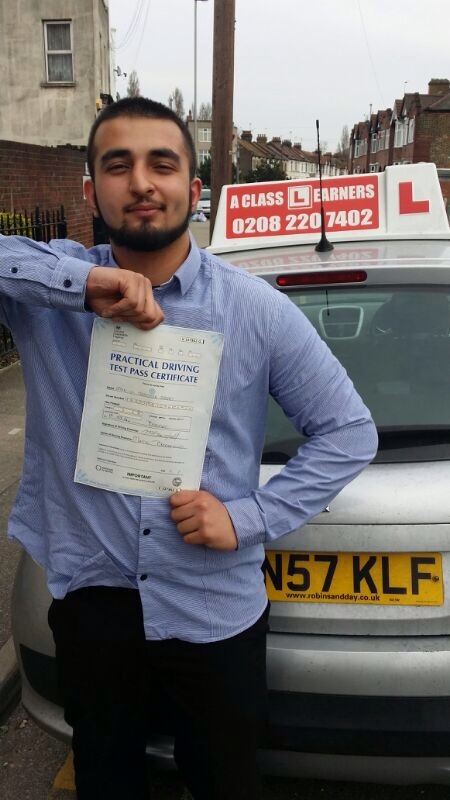 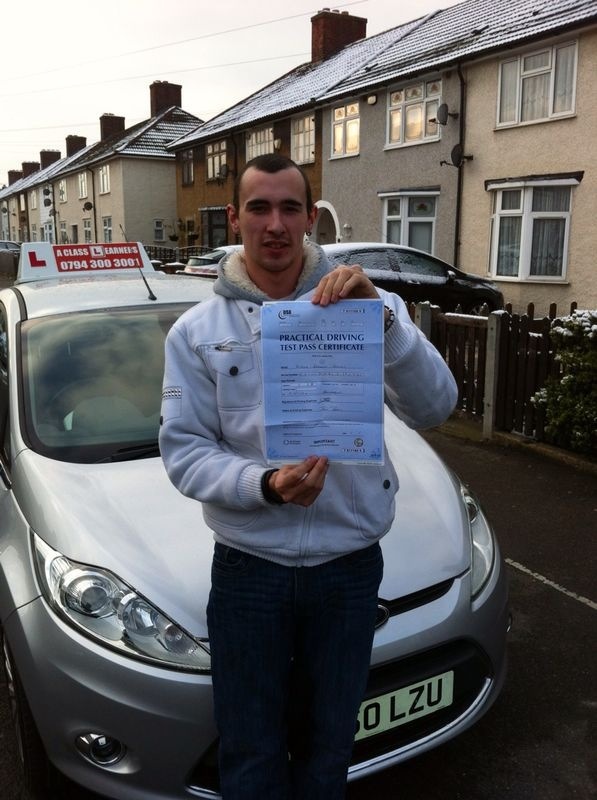 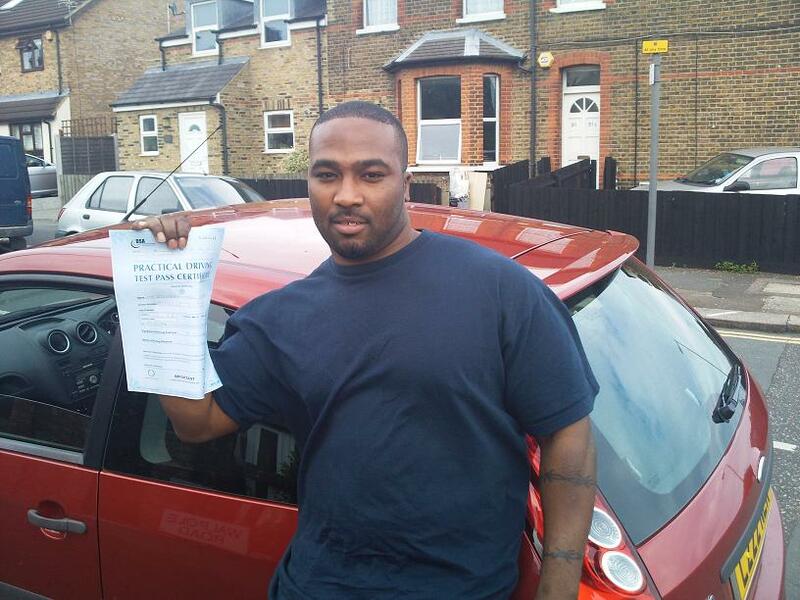 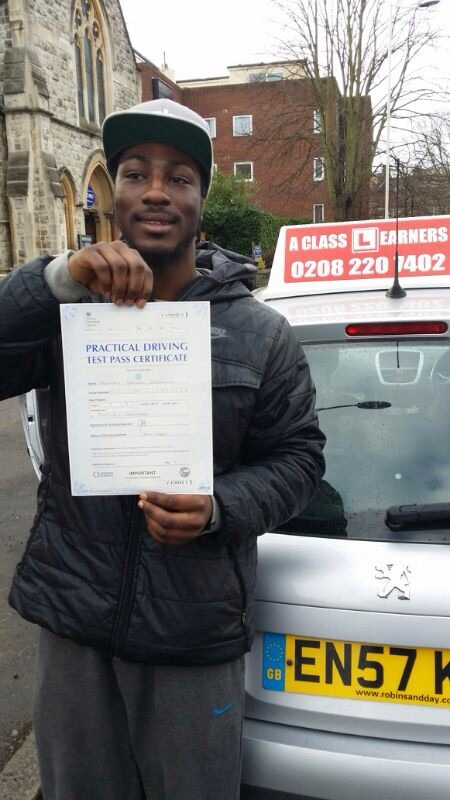 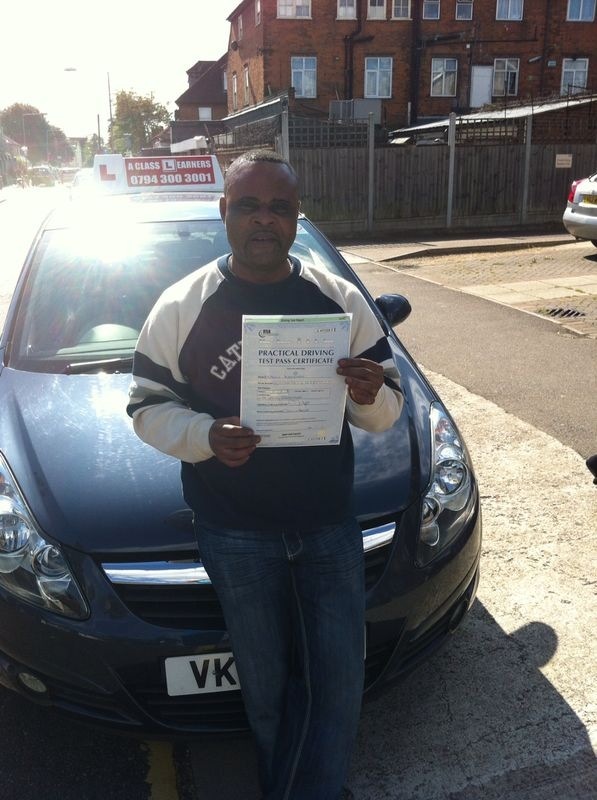 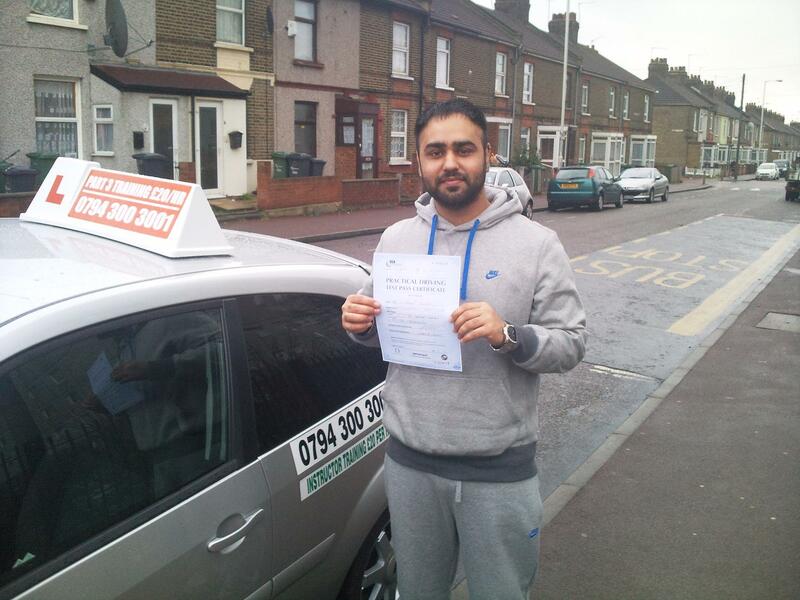 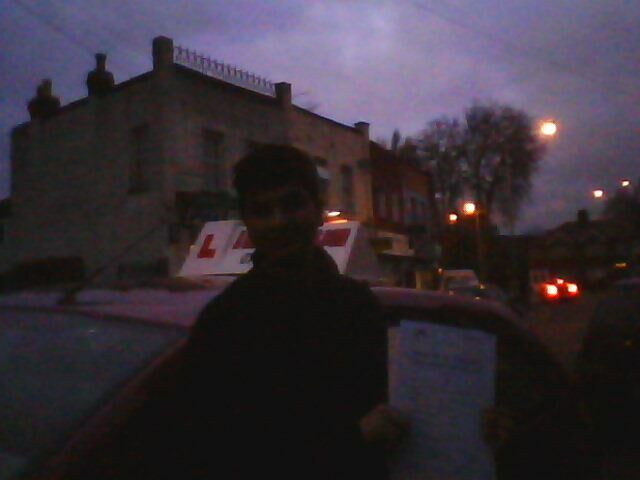 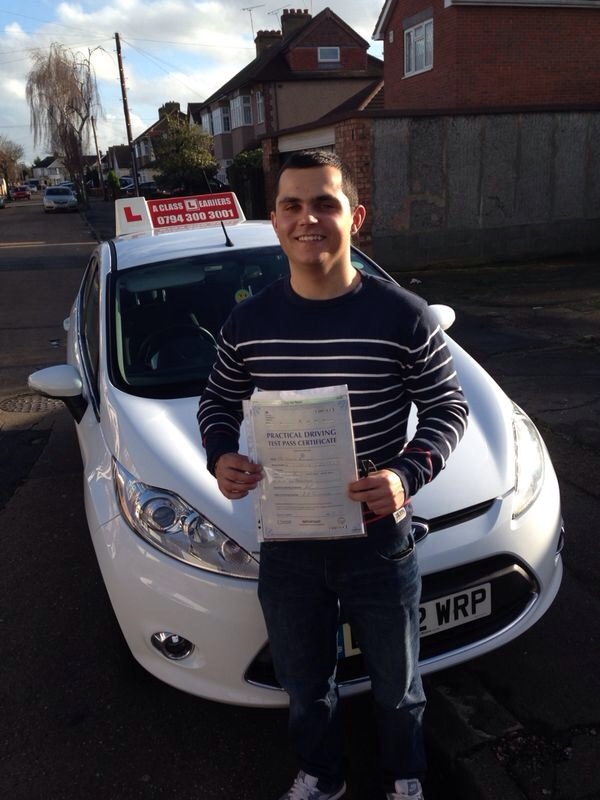 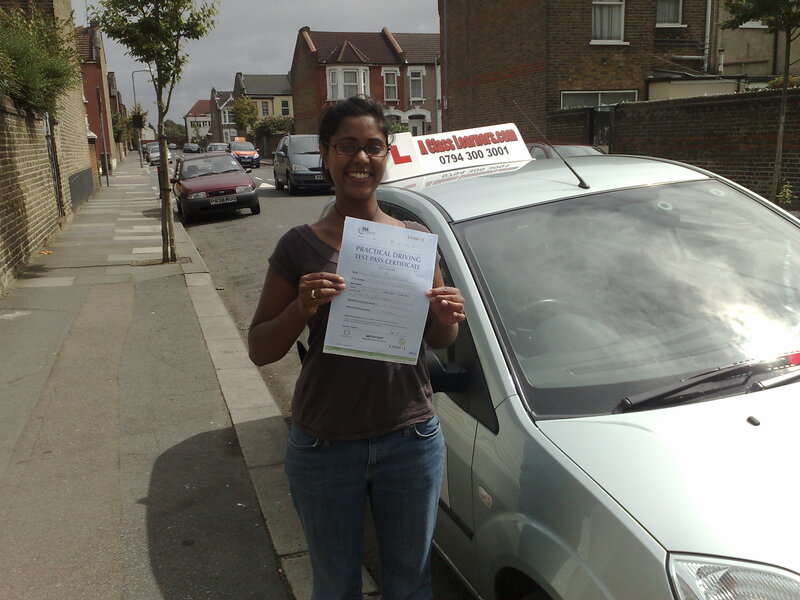 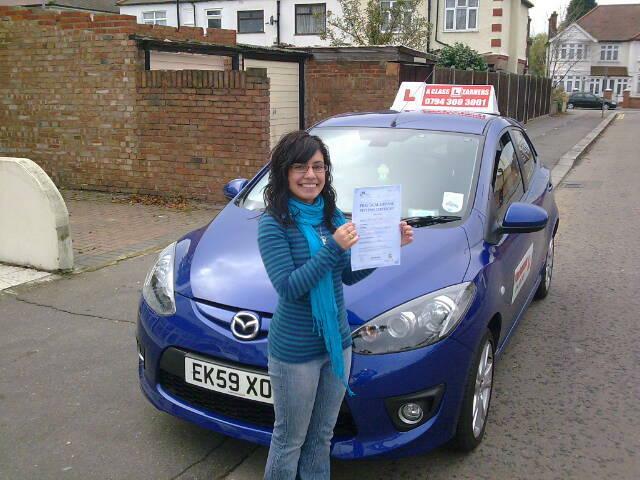 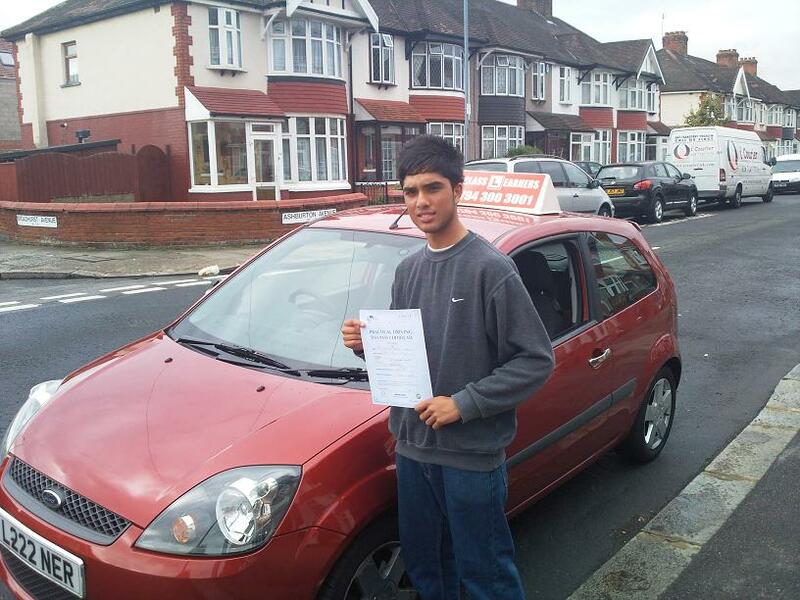 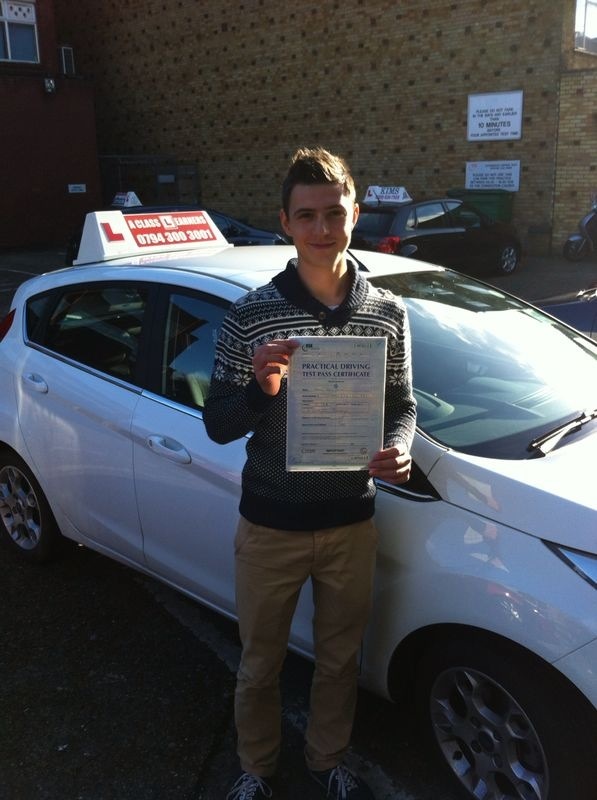 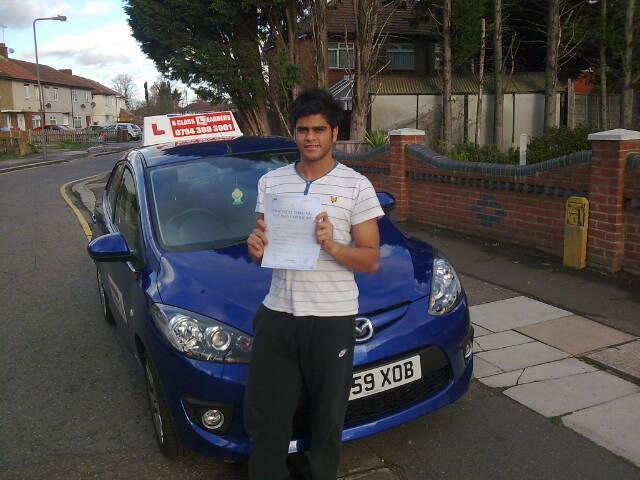 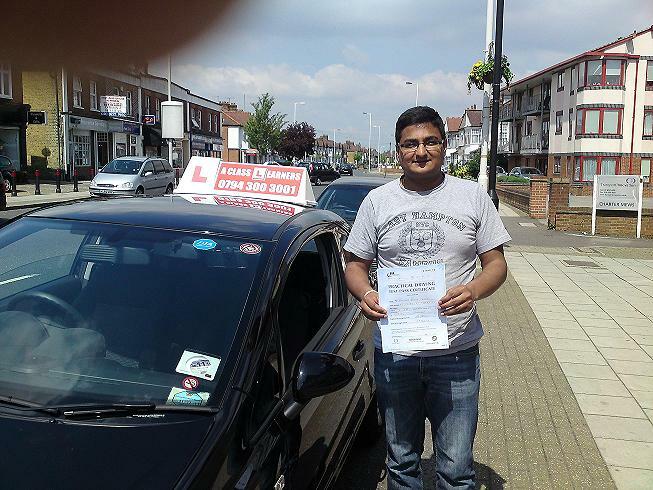 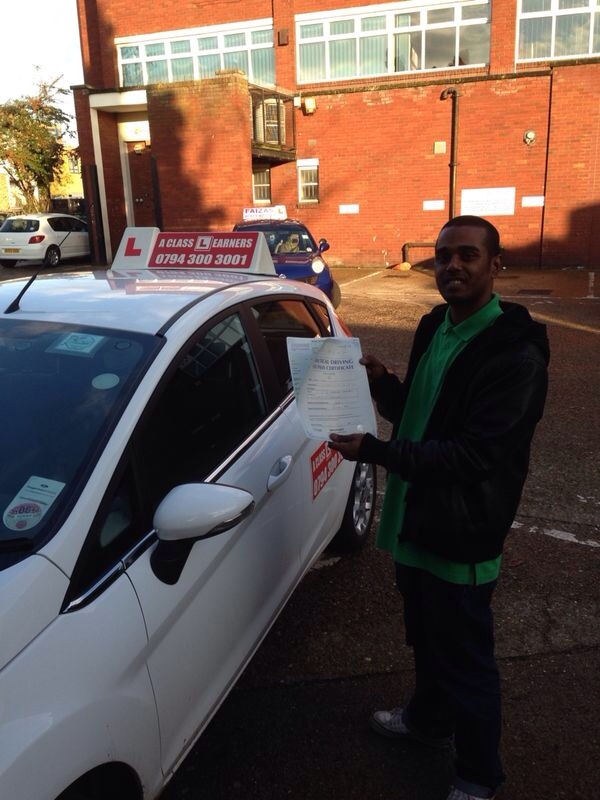 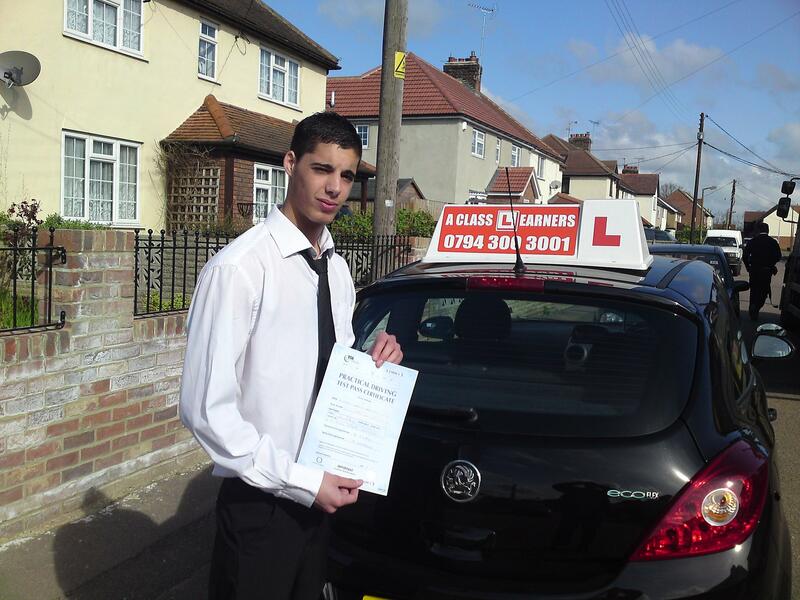 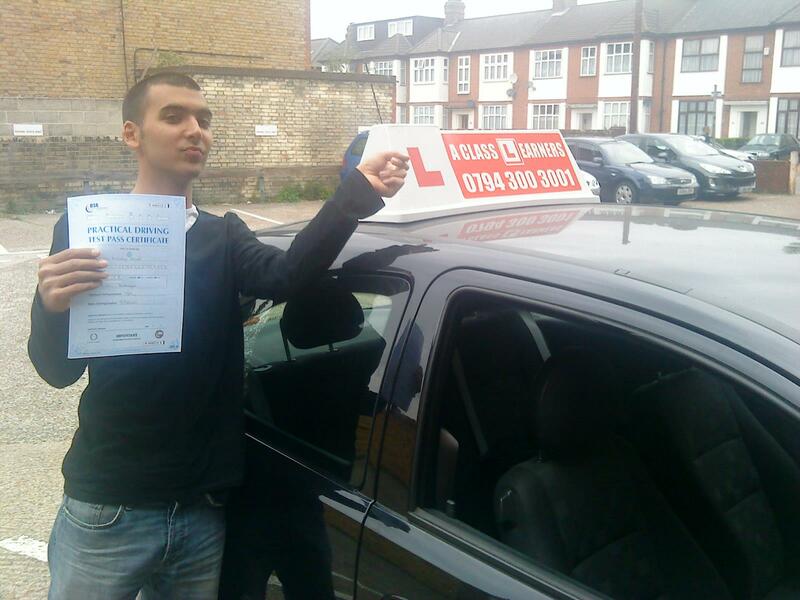 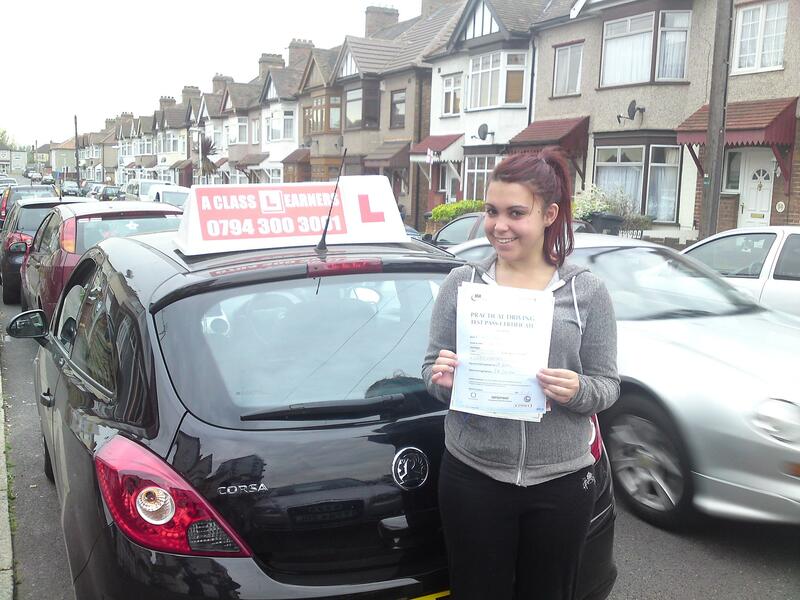 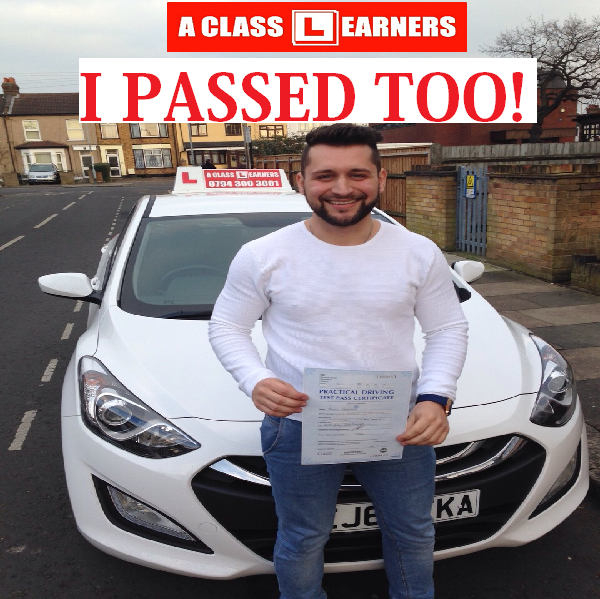 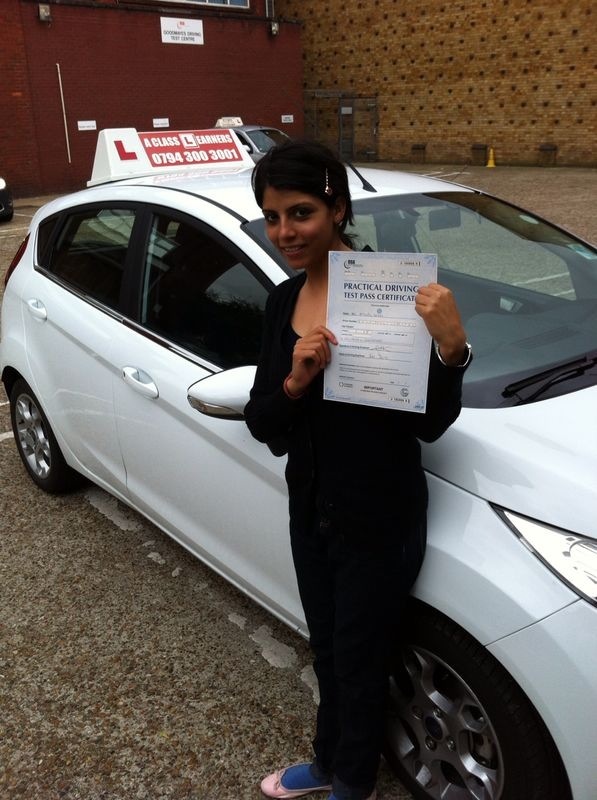 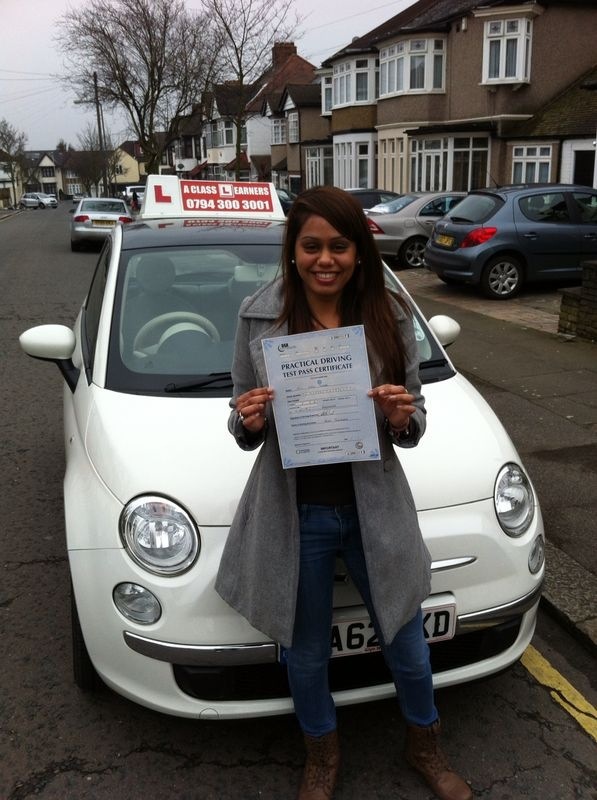 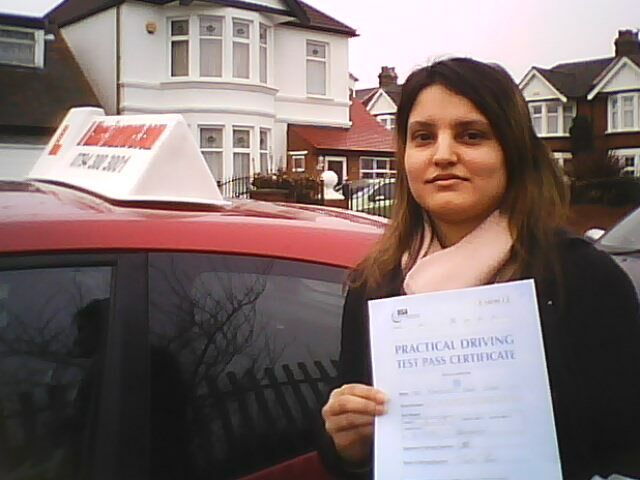 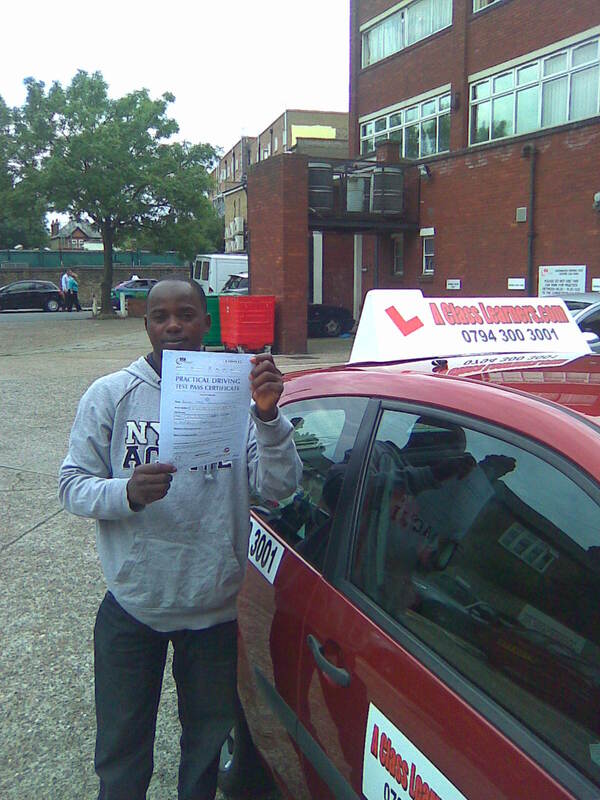 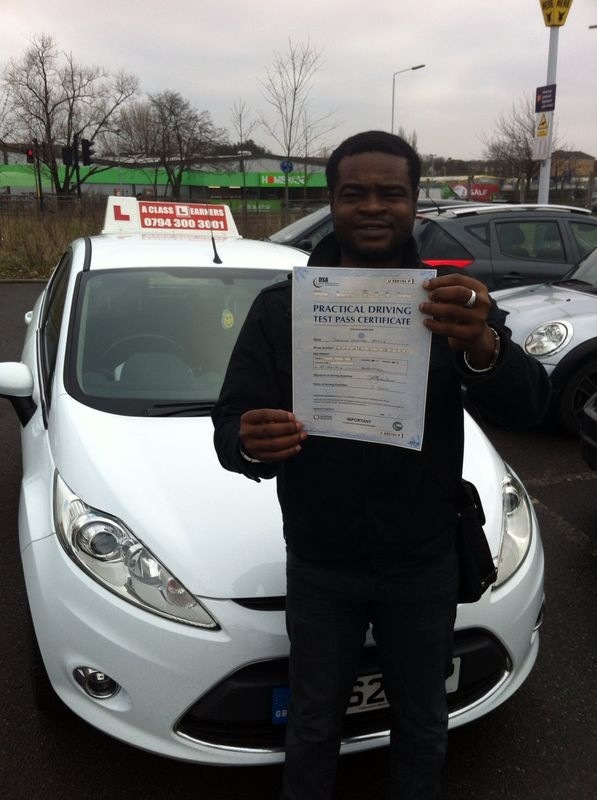 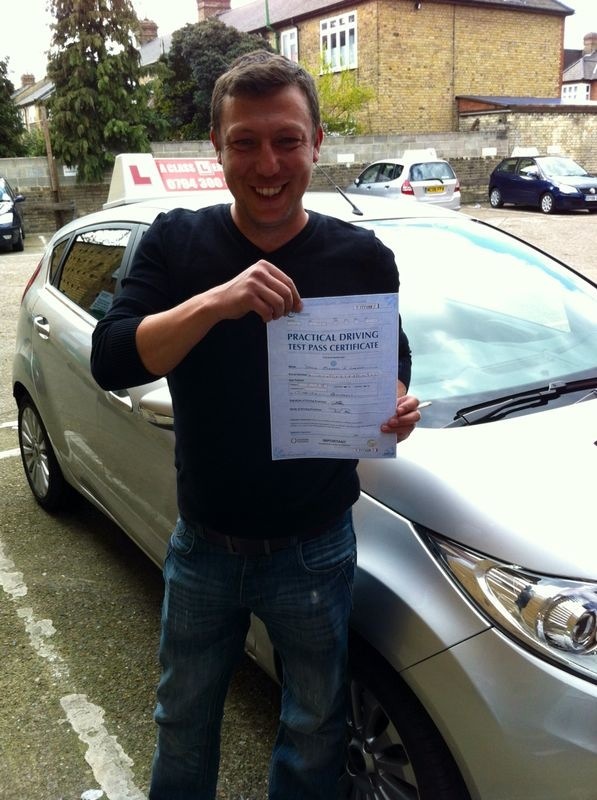 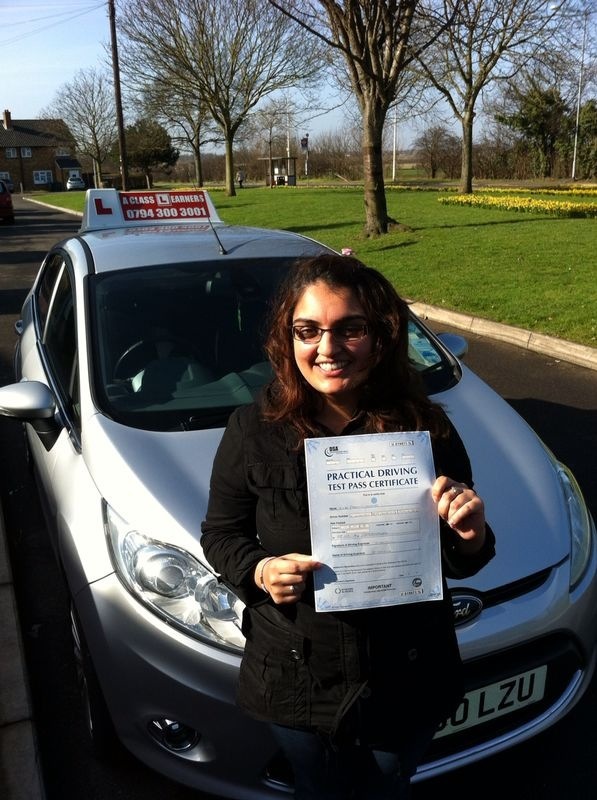 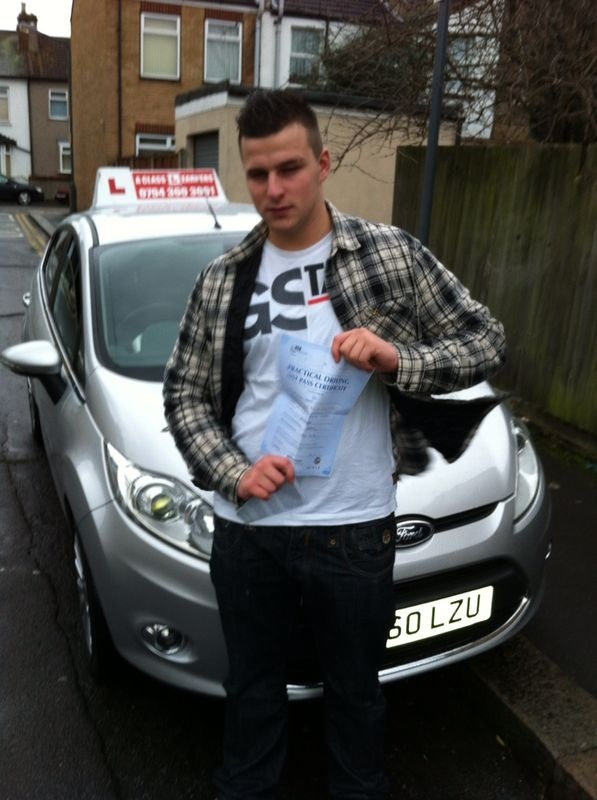 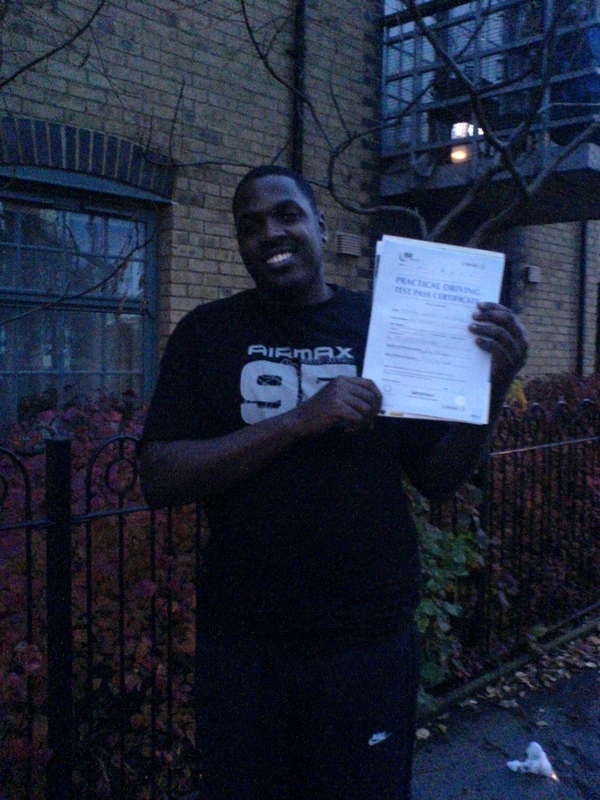 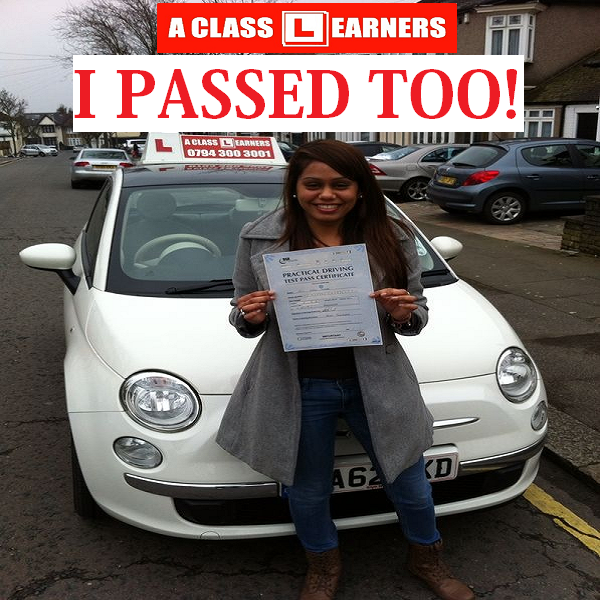 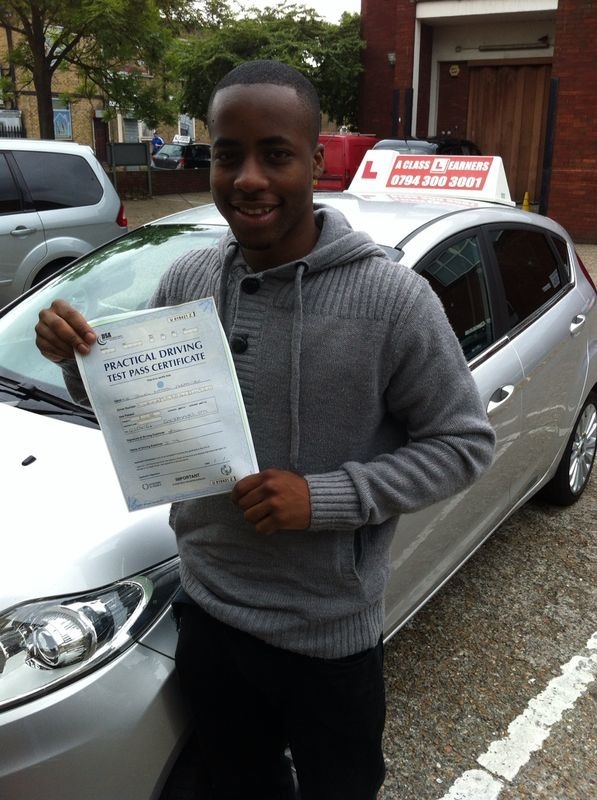 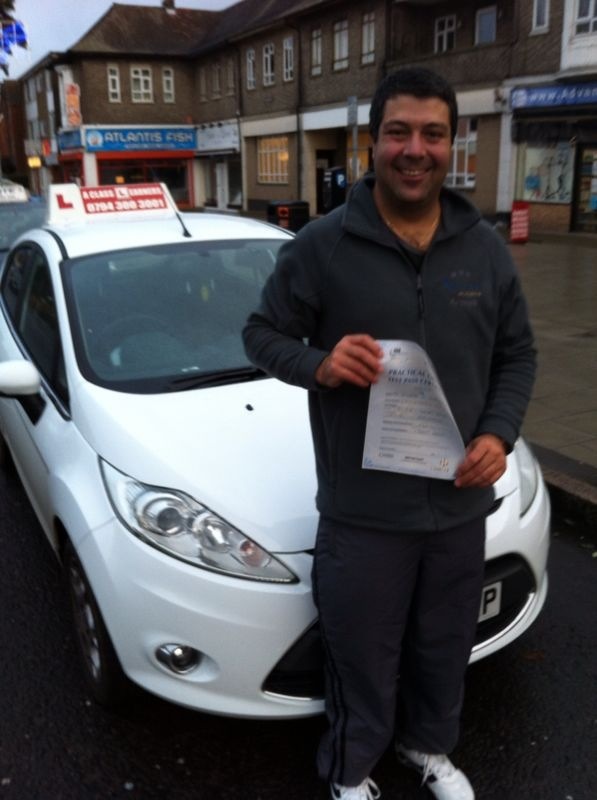 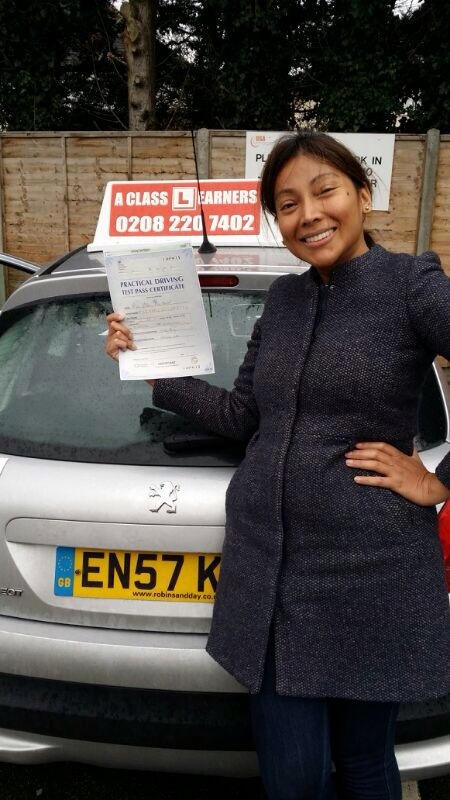 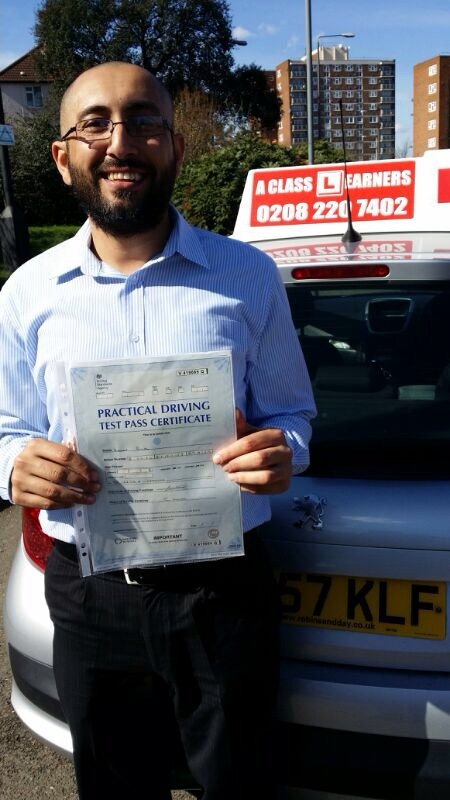 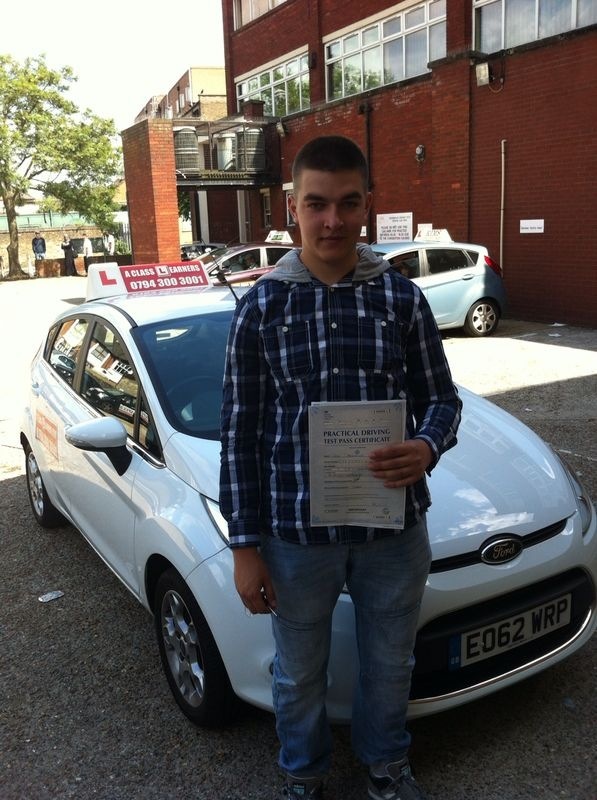 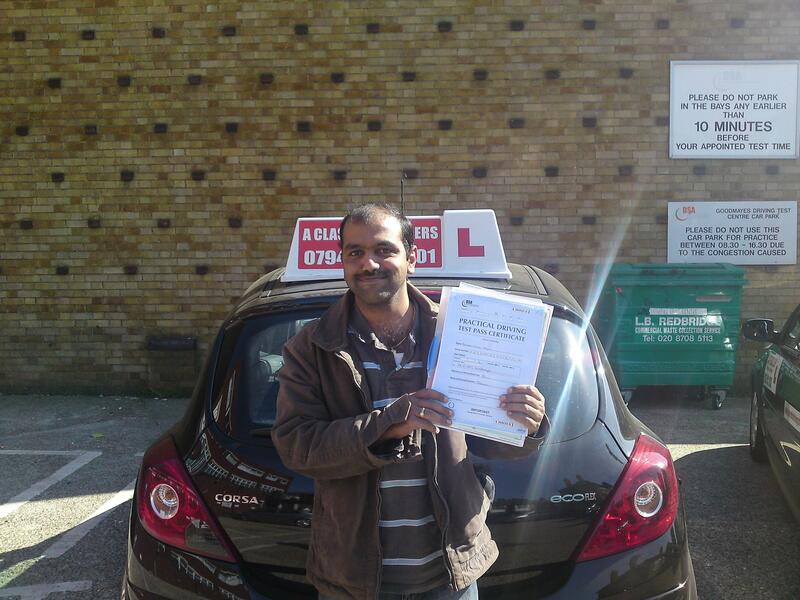 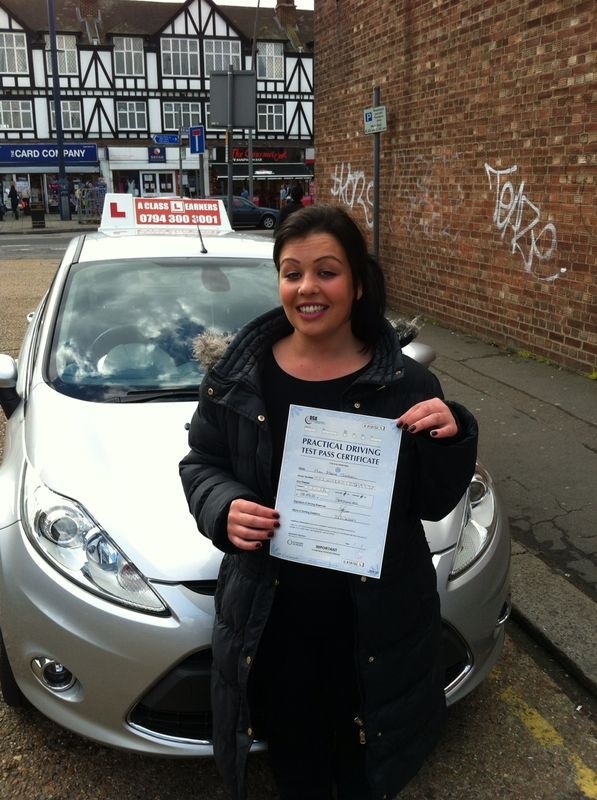 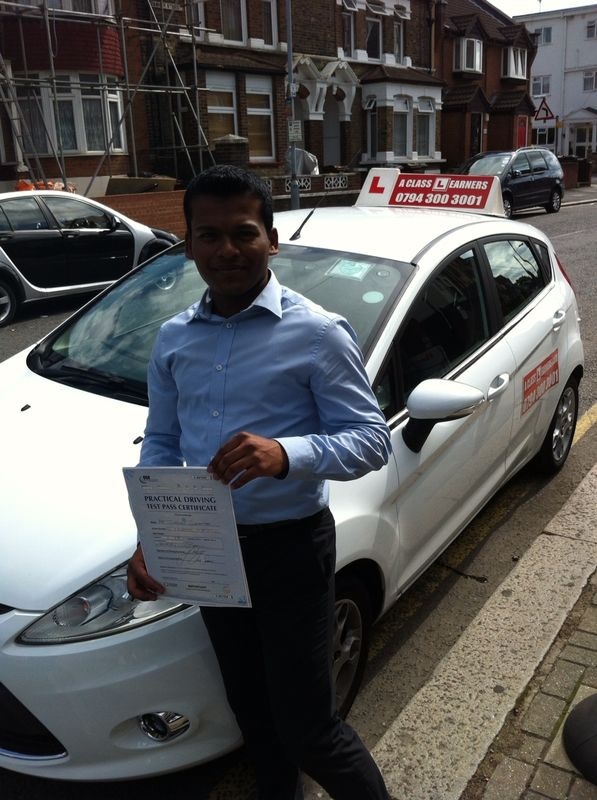 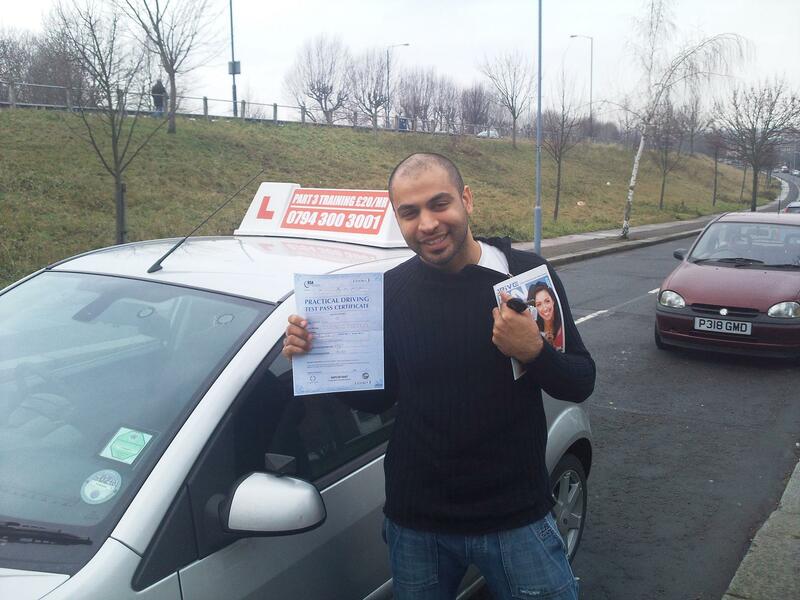 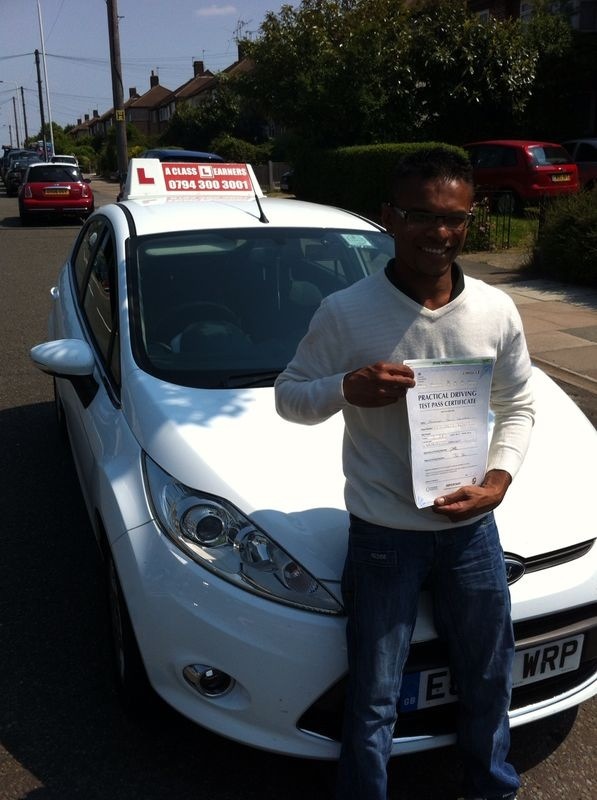 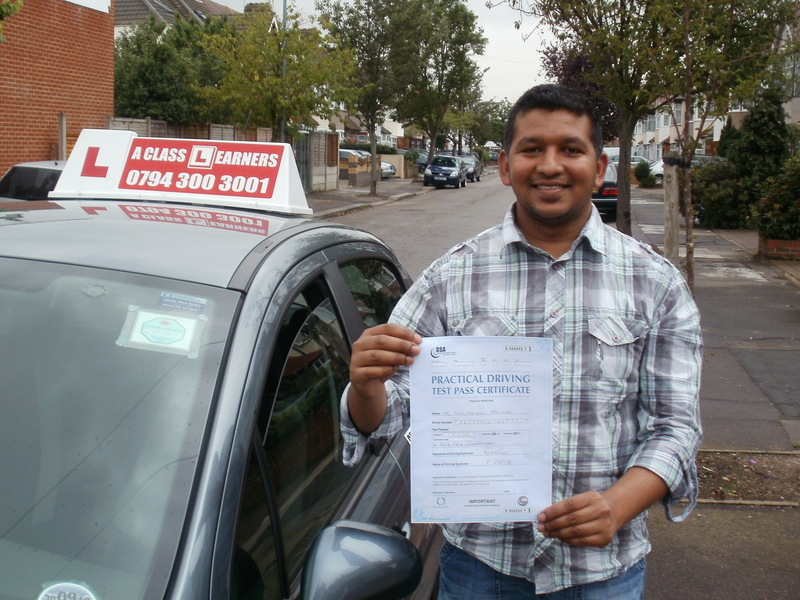 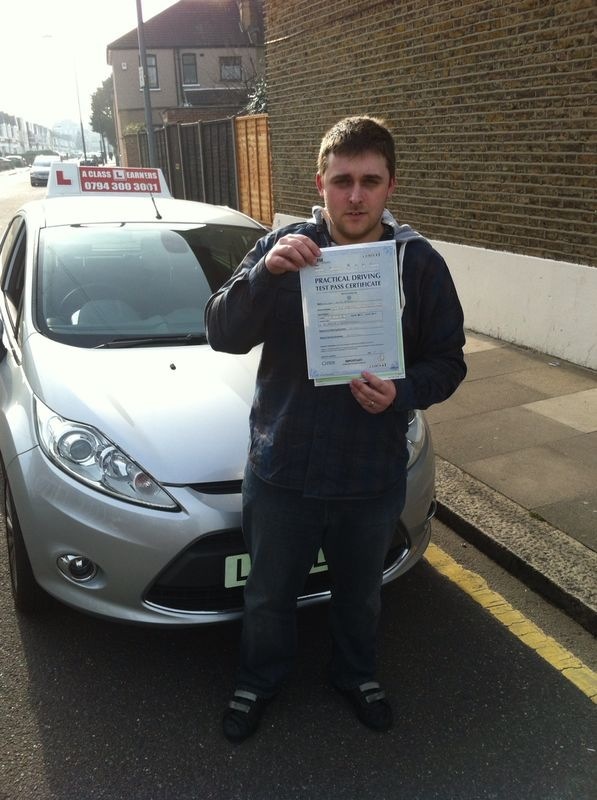 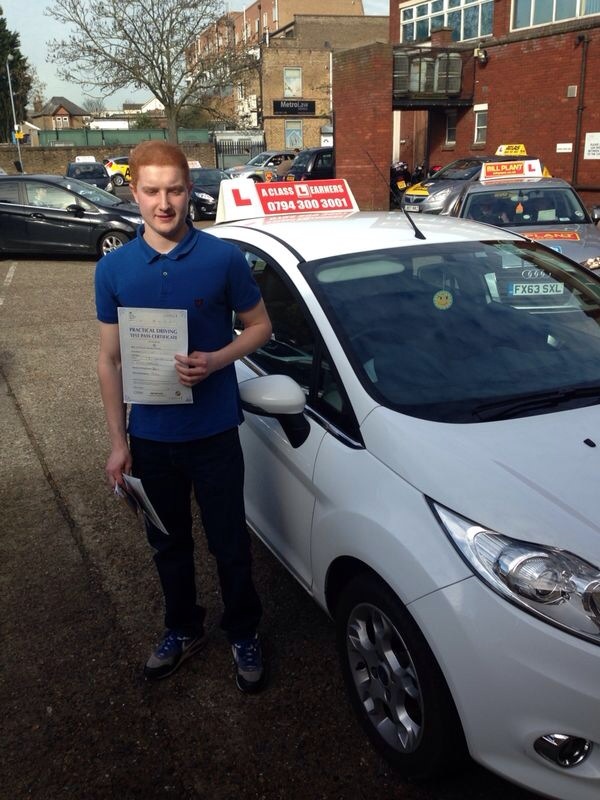 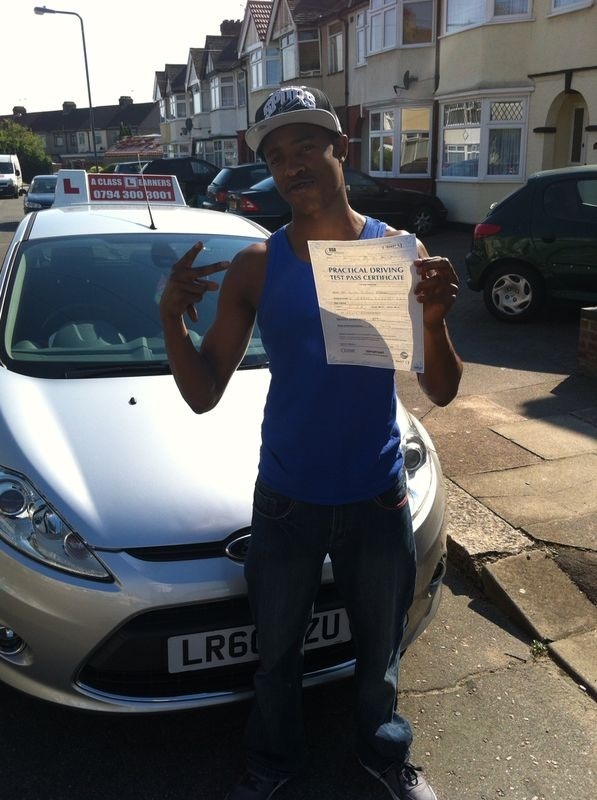 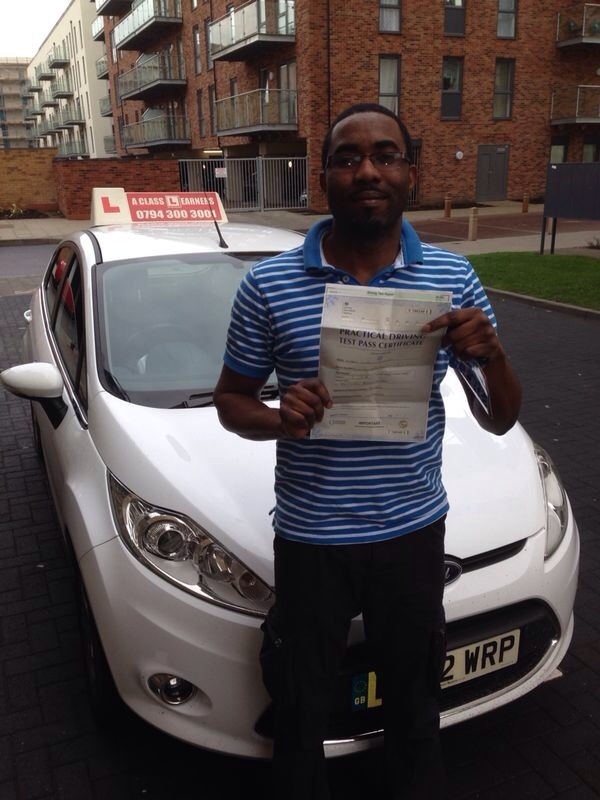 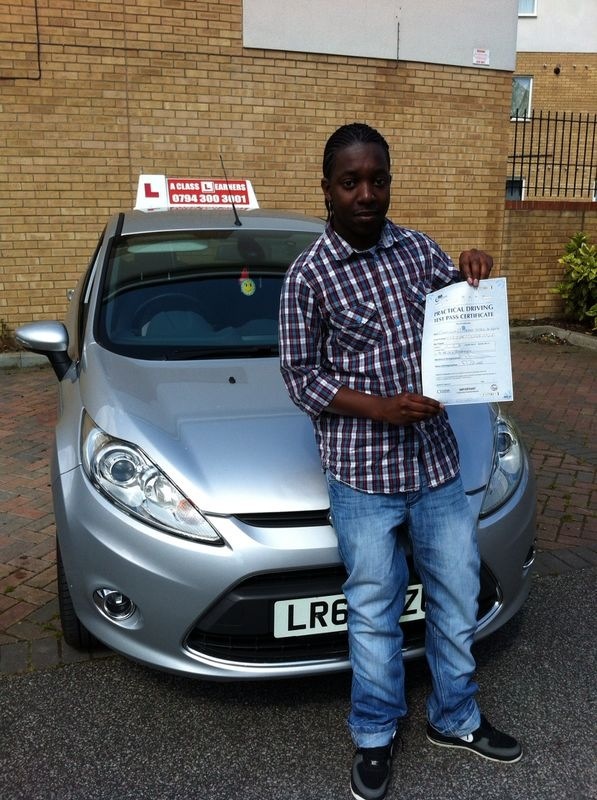 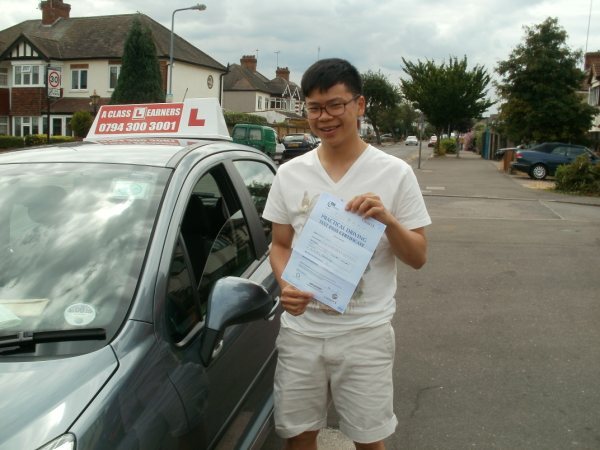 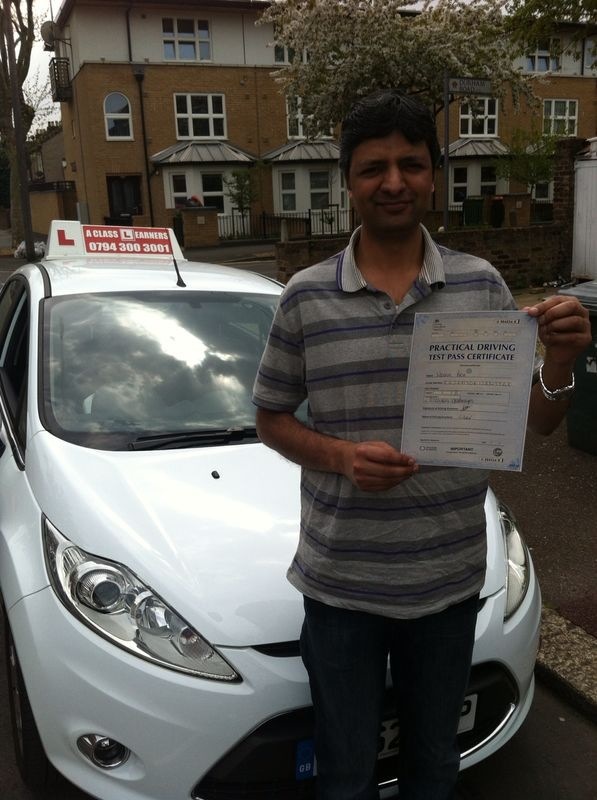 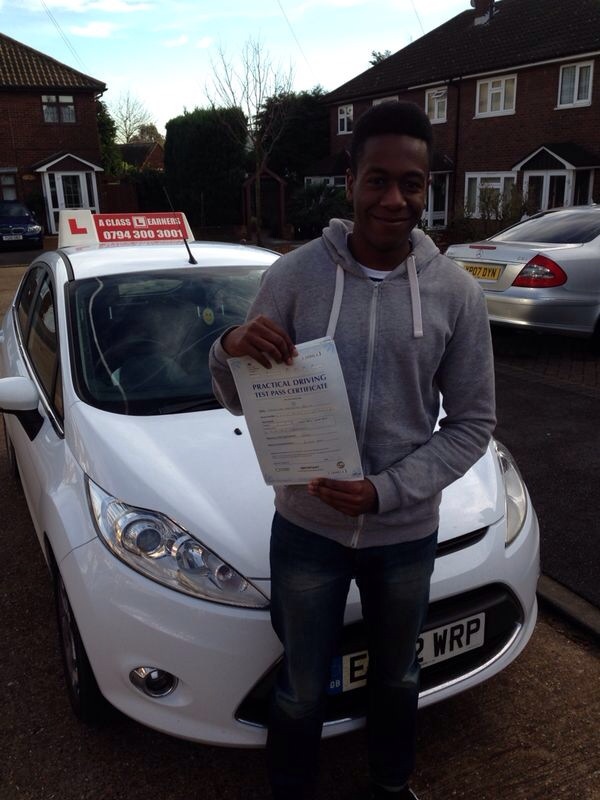 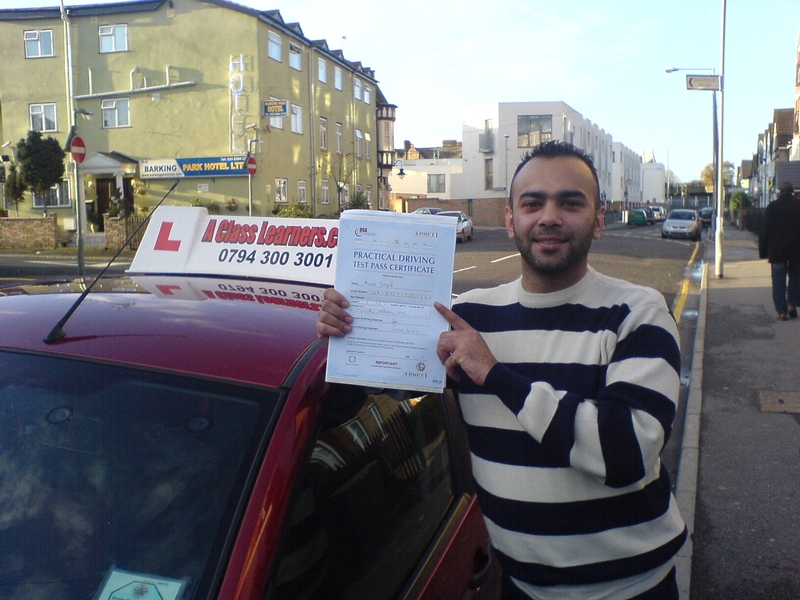 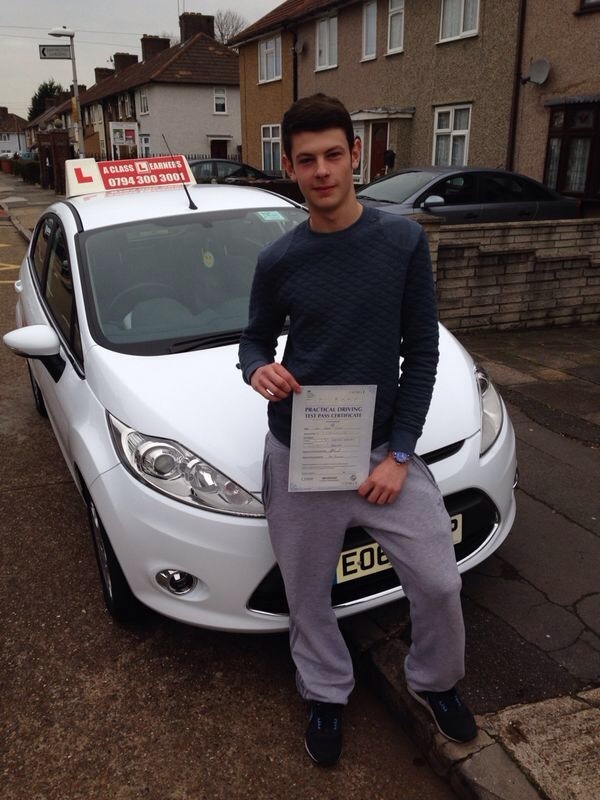 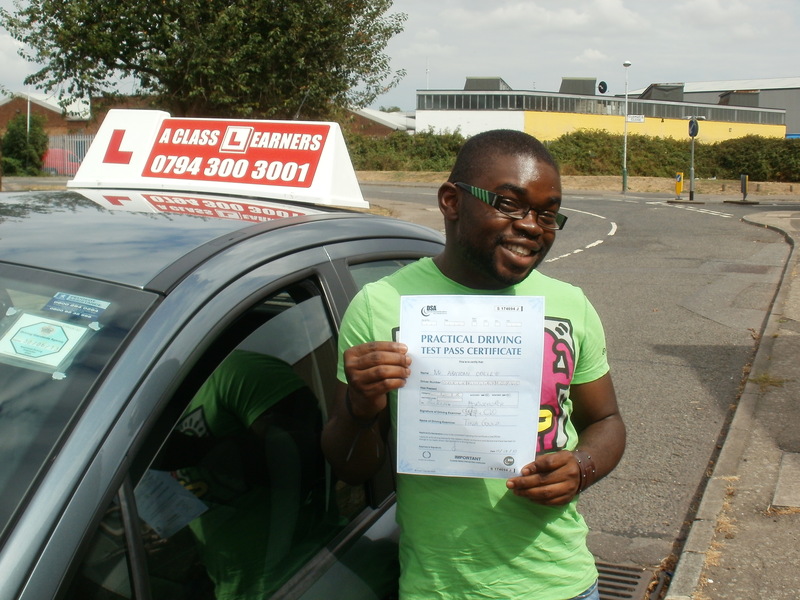 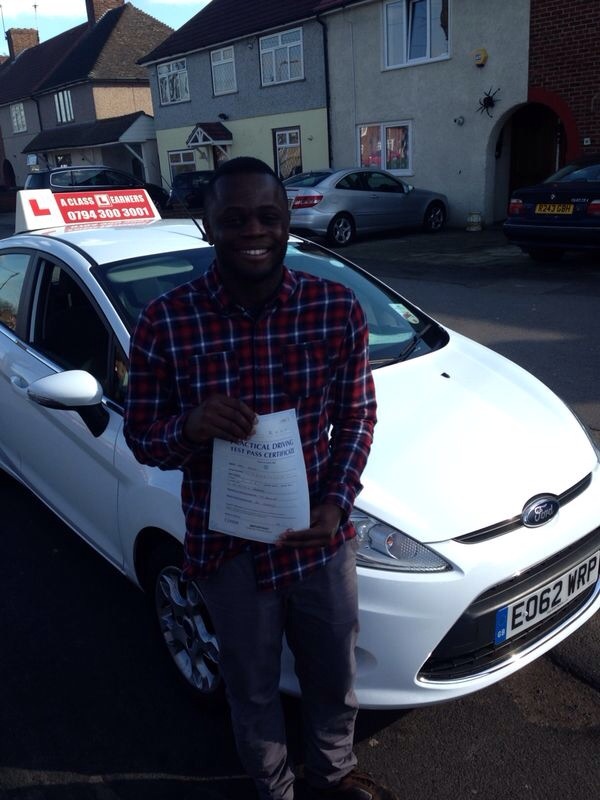 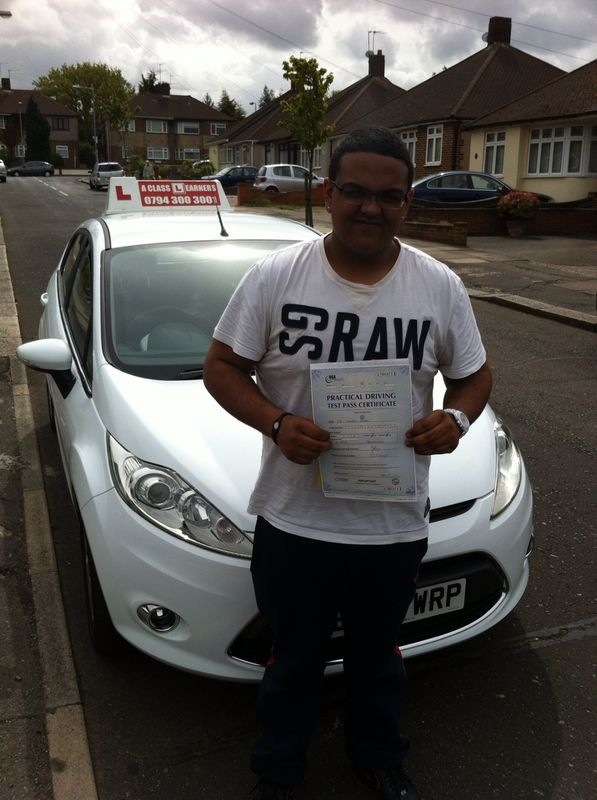 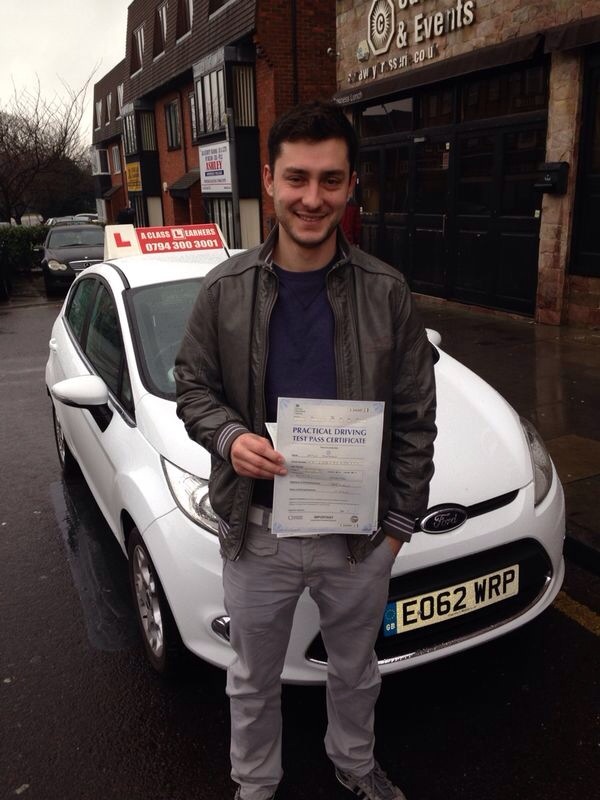 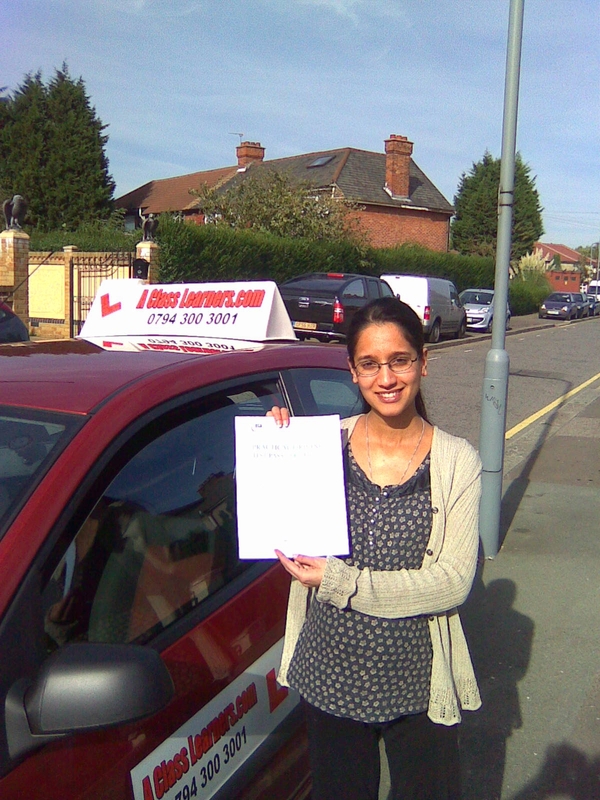 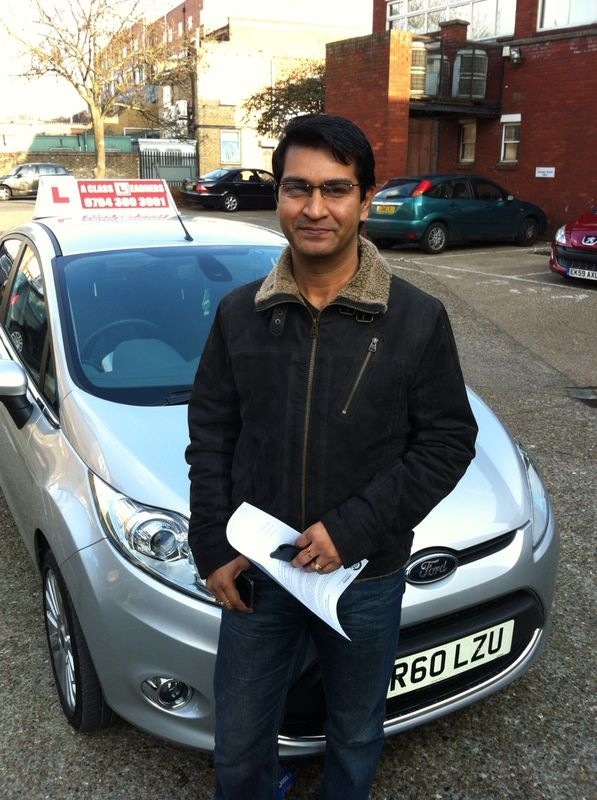 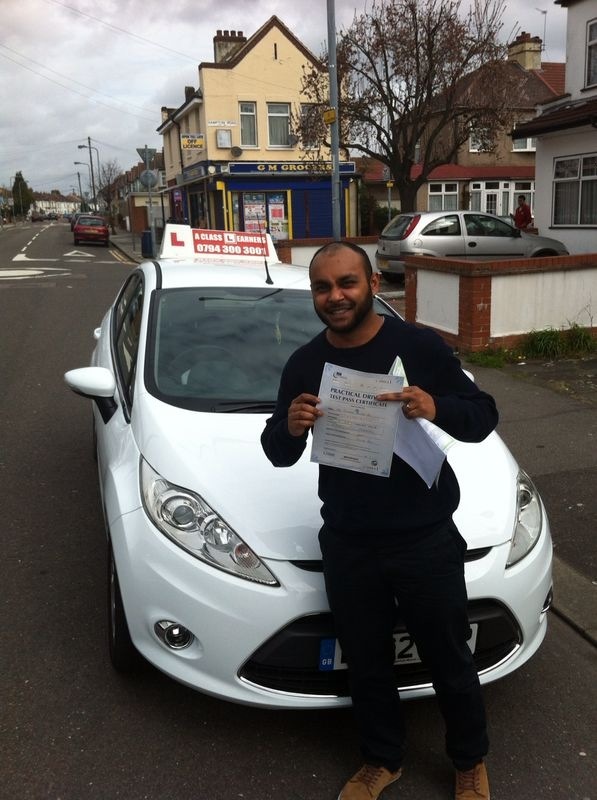 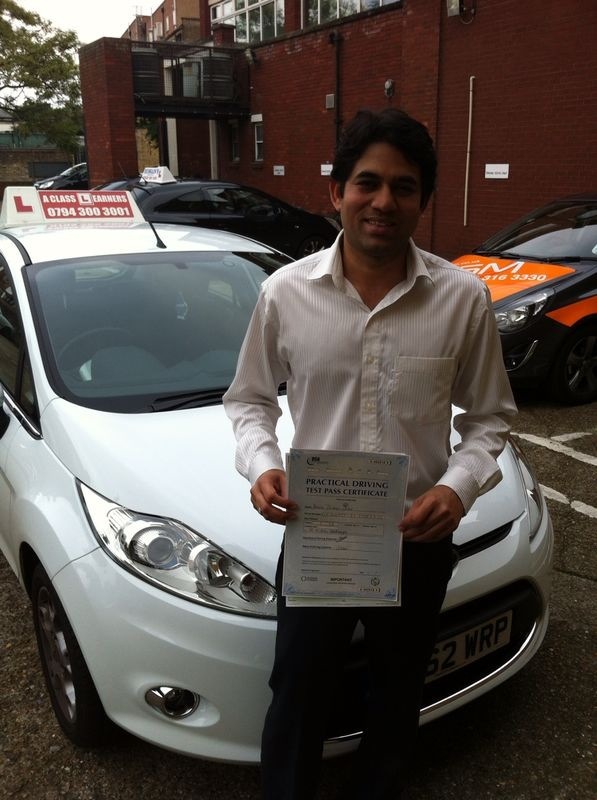 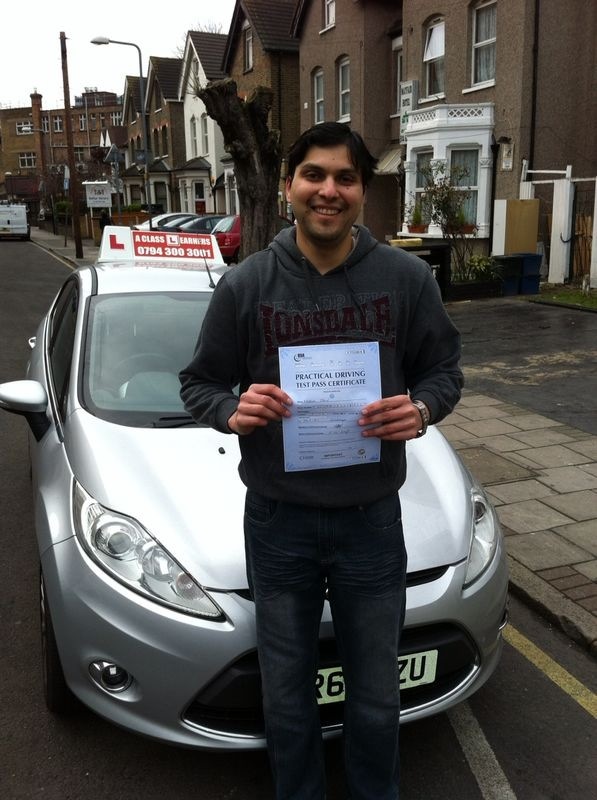 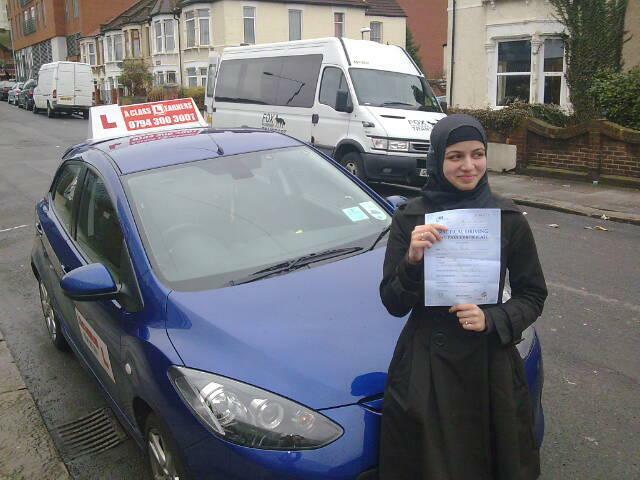 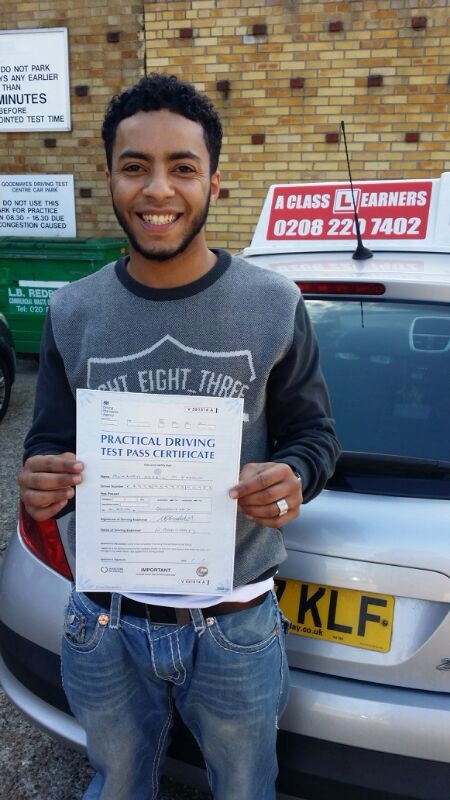 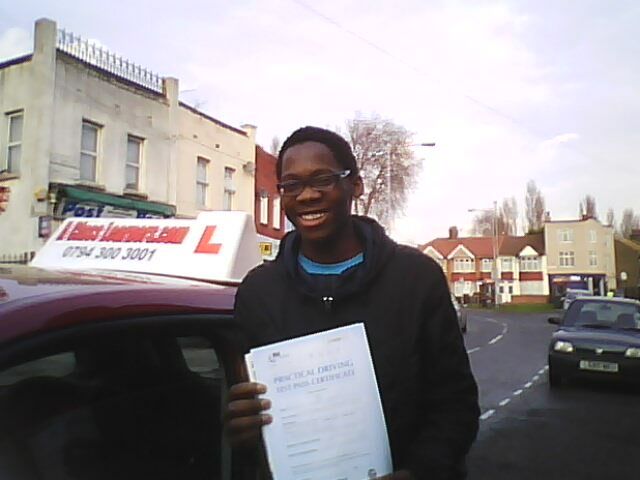 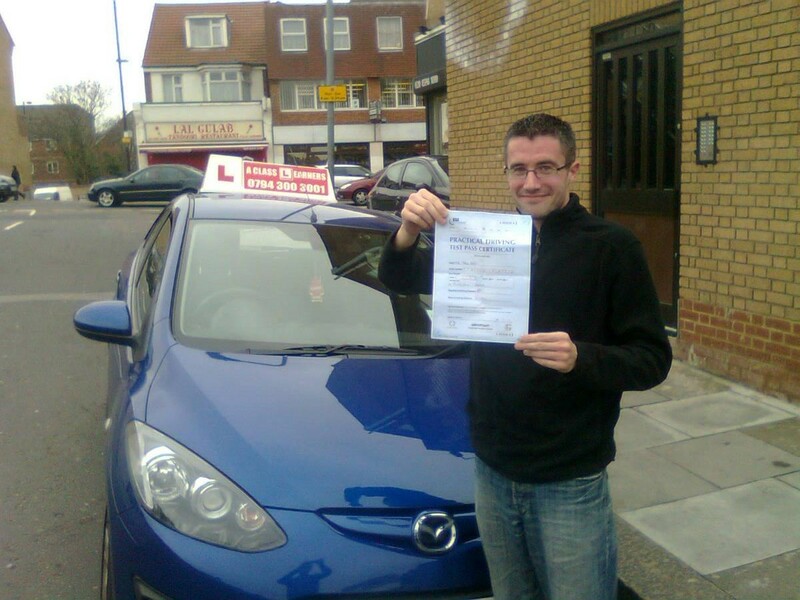 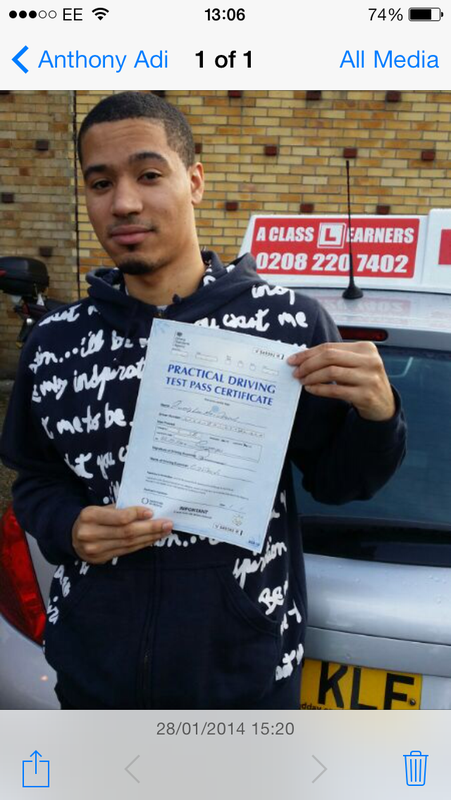 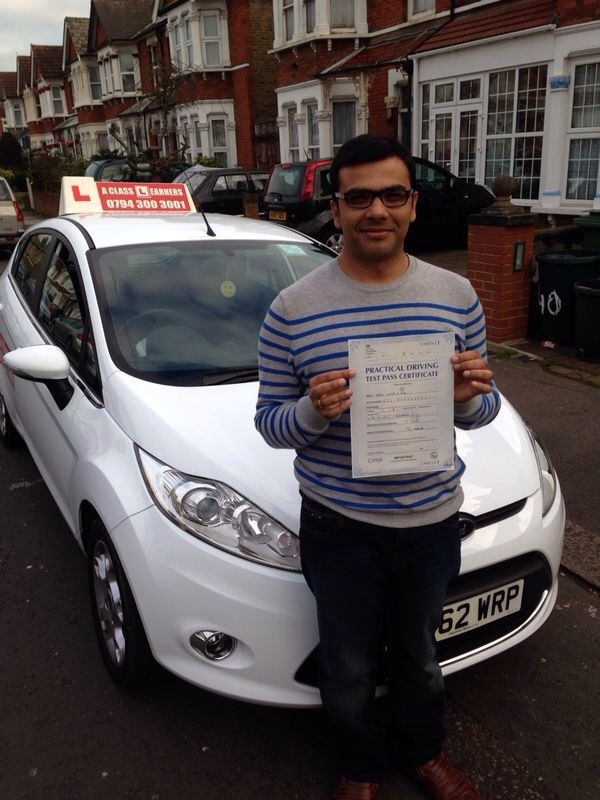 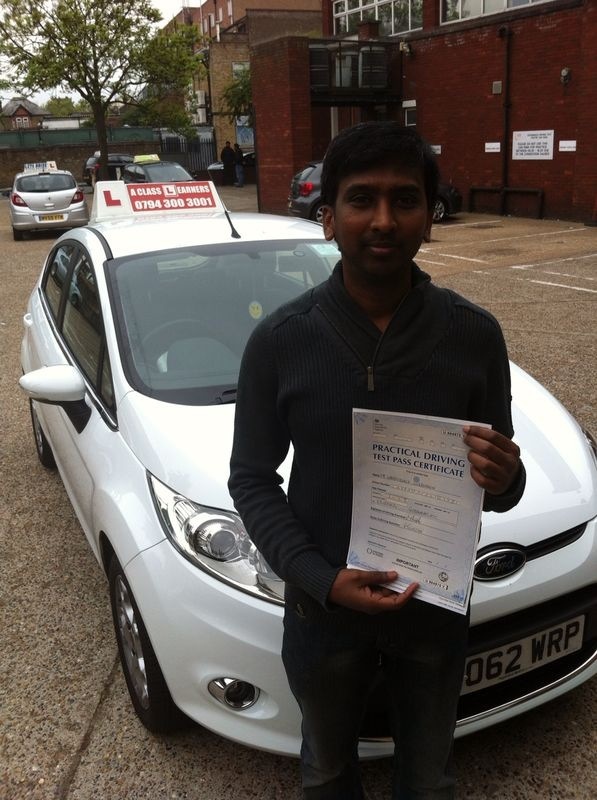 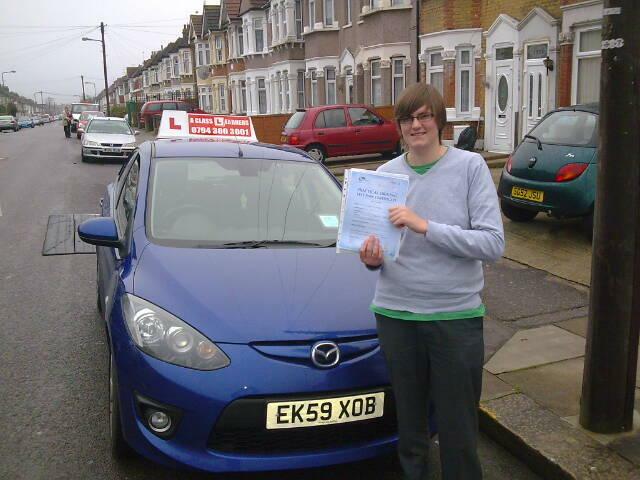 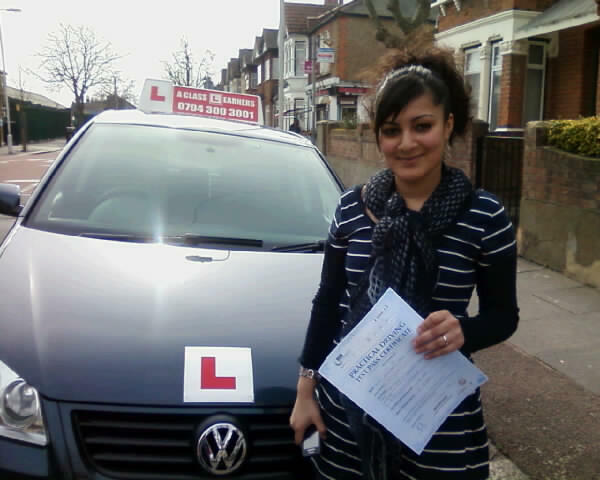 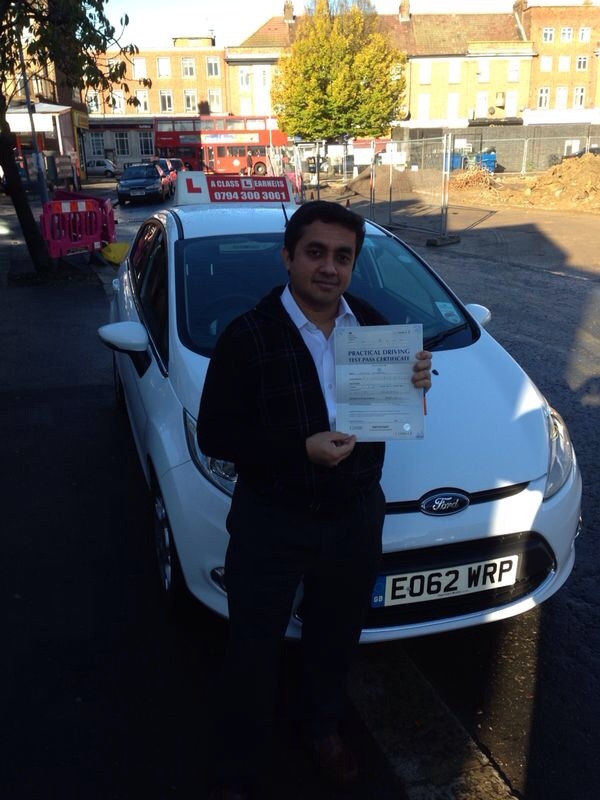 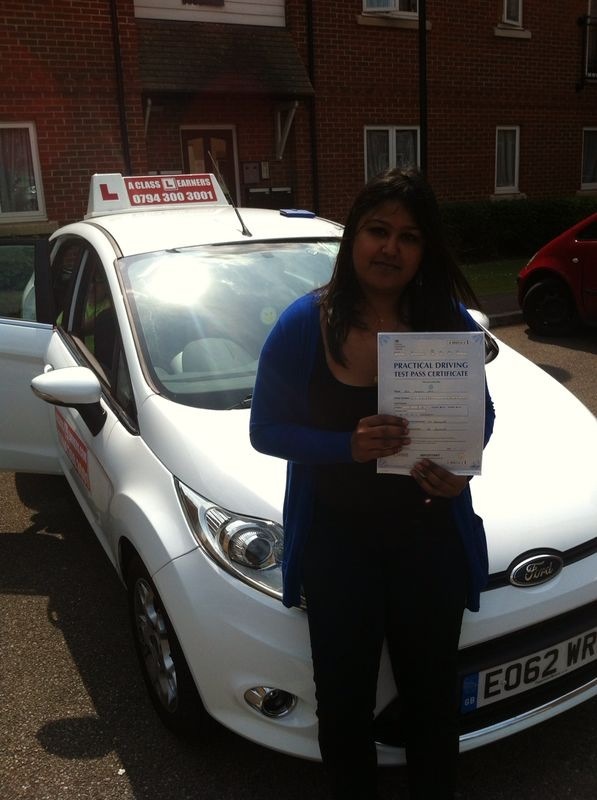 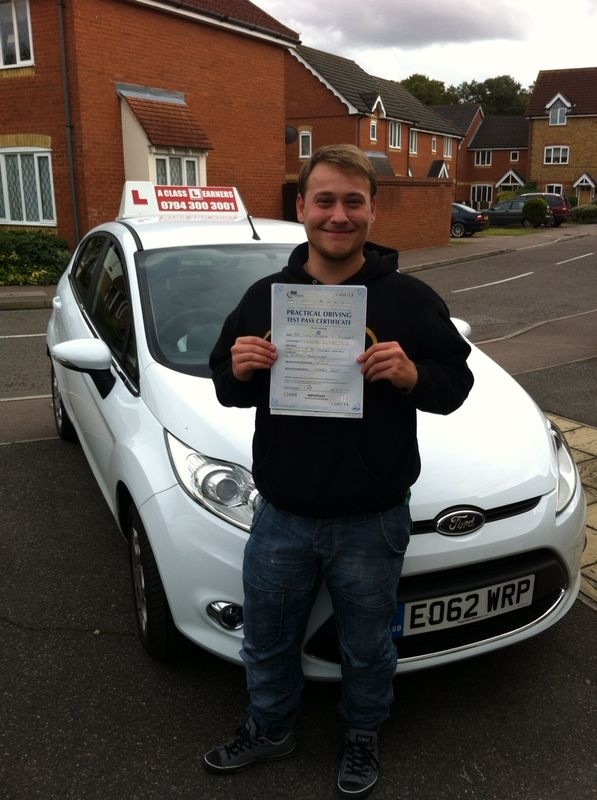 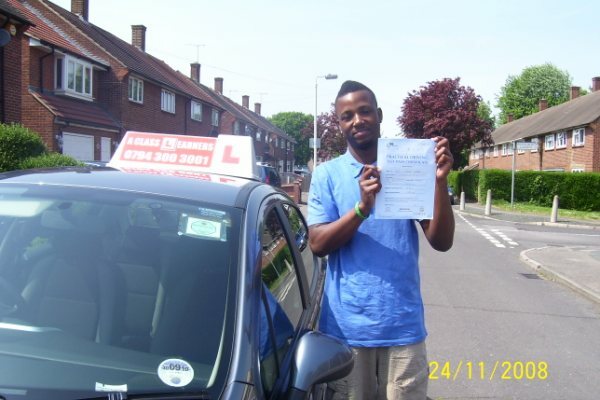 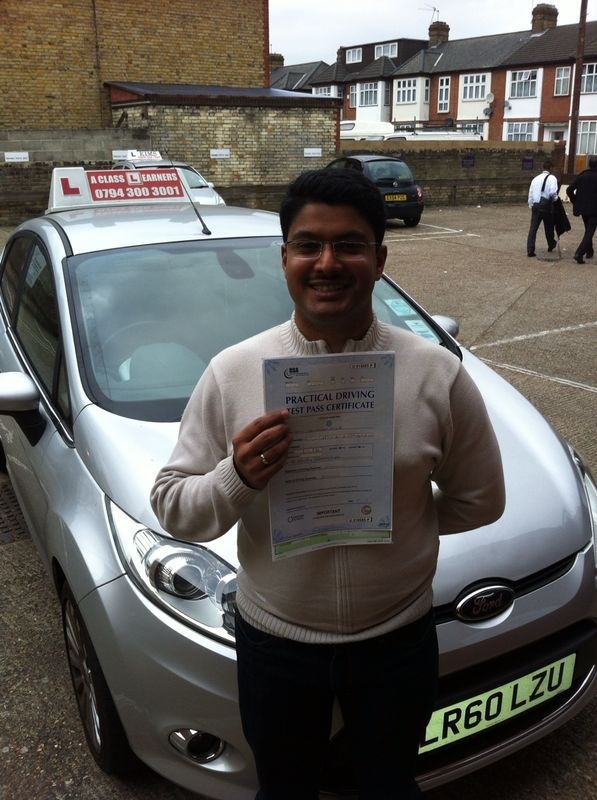 karan Learner Driver From Ilford Who Passed With Zero Faults!
" 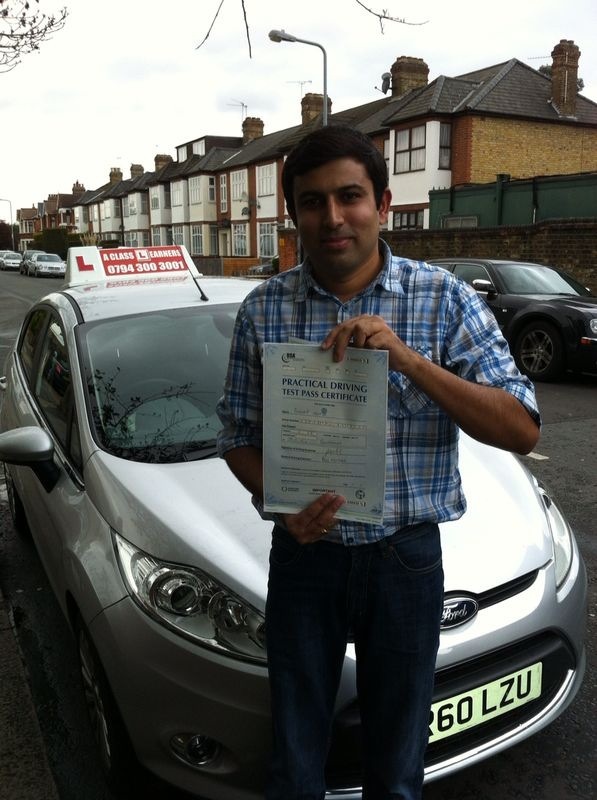 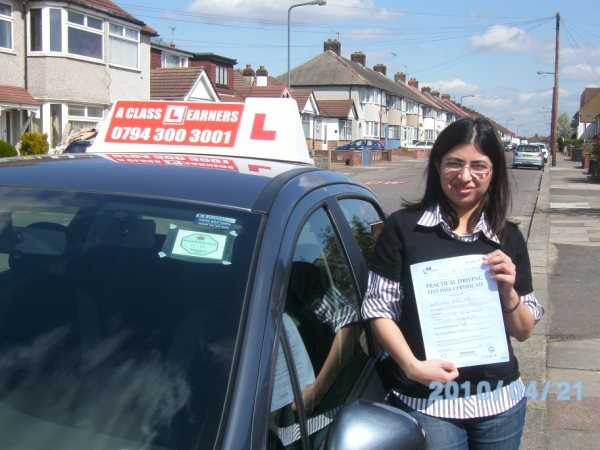 Thanks to my Driving Instructor he taught me how to drive in Ilford very well. 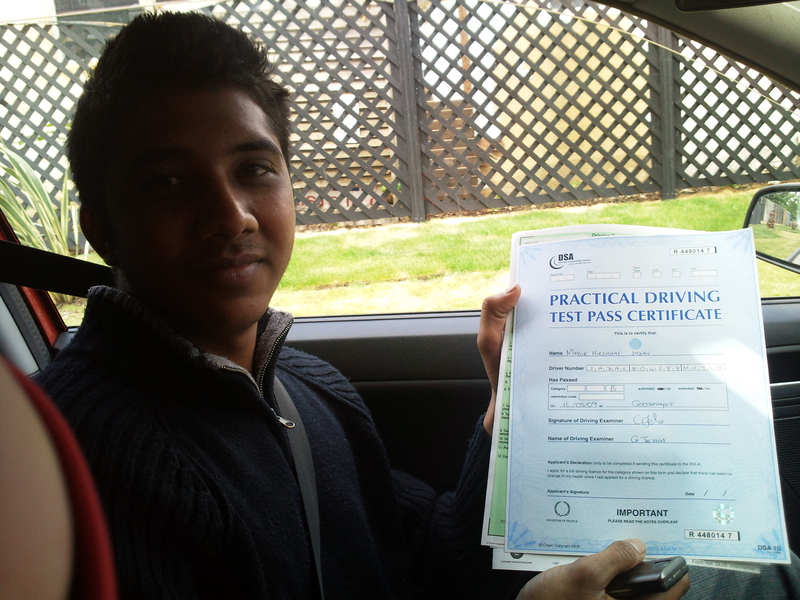 Took me through the driving syllabus and driving test routes. 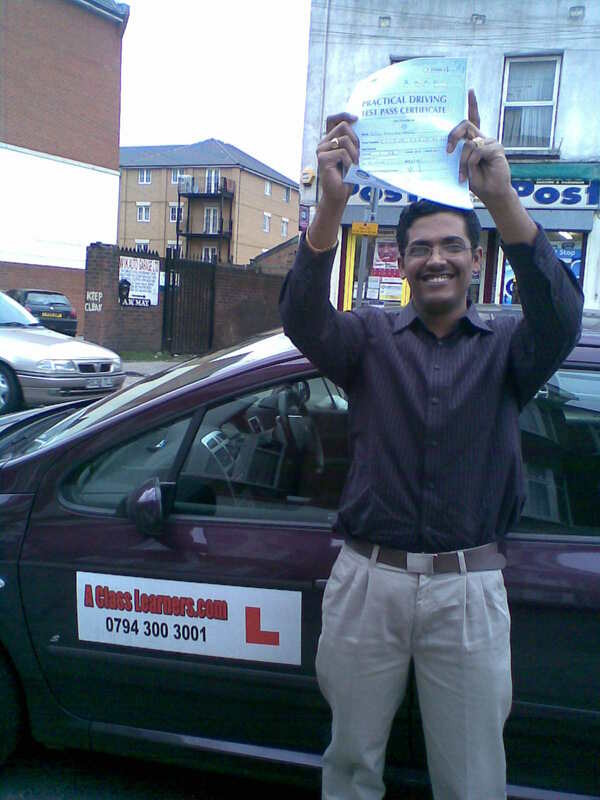 I can't believe I came back with a clean sheet. 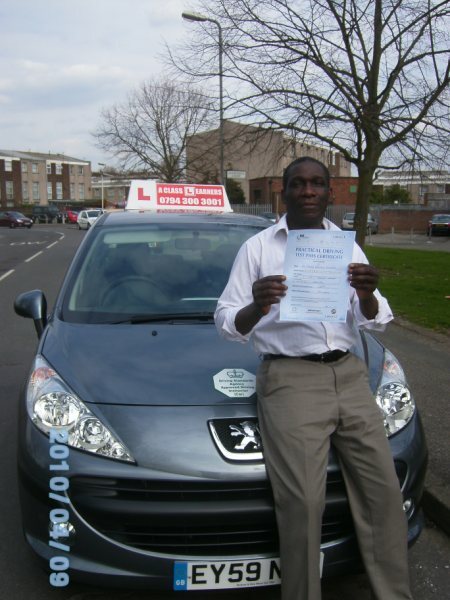 * Please note we now only Book Online and you pay the instructor on the first lesson. 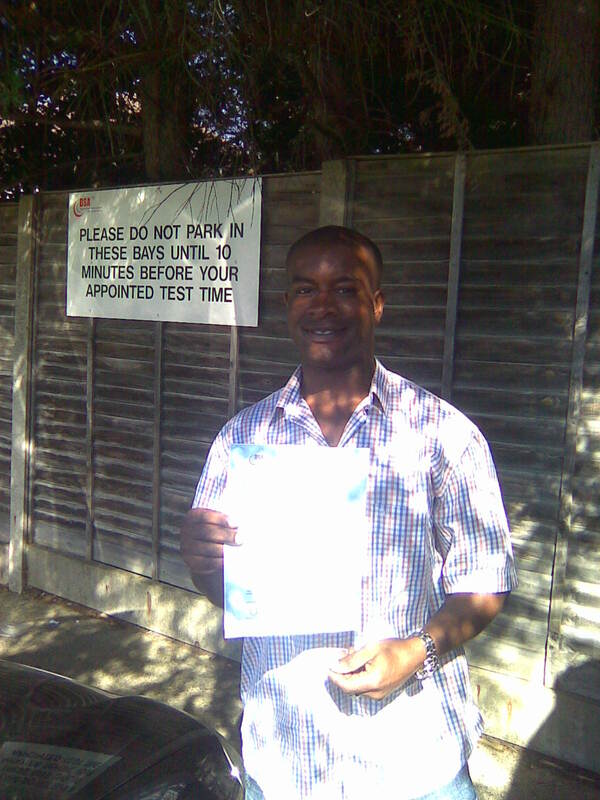 So Many Pass Pictures Yes We Know, The Question is Do You Want to be part of this Hall of Fame?